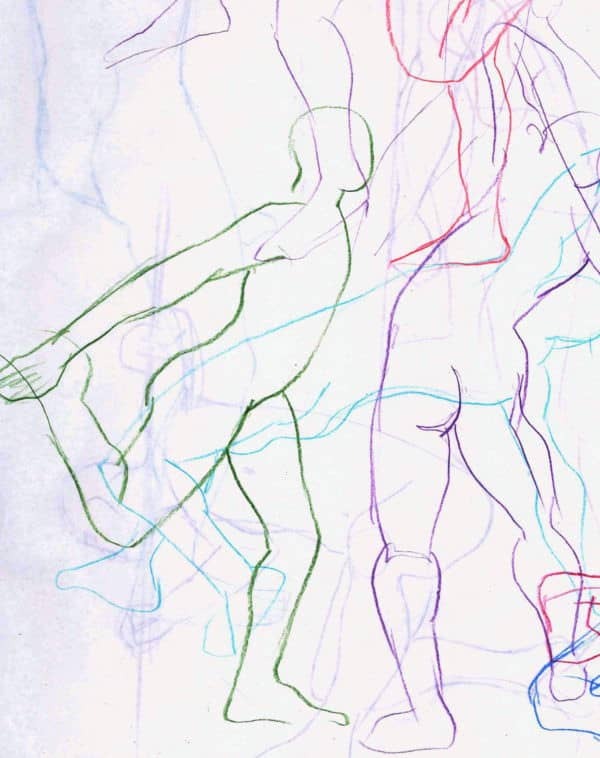 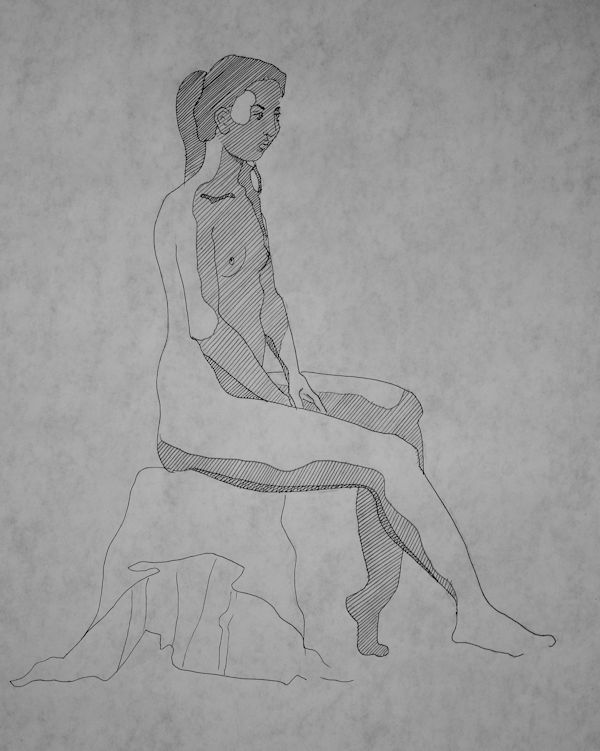 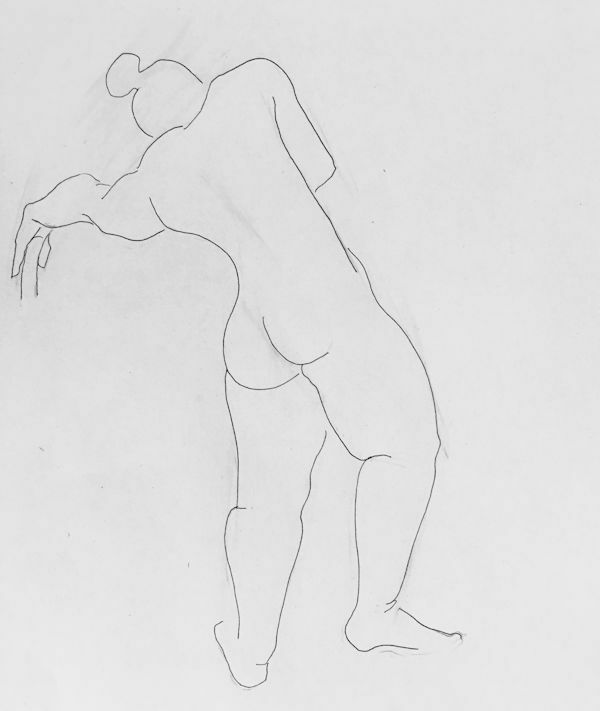 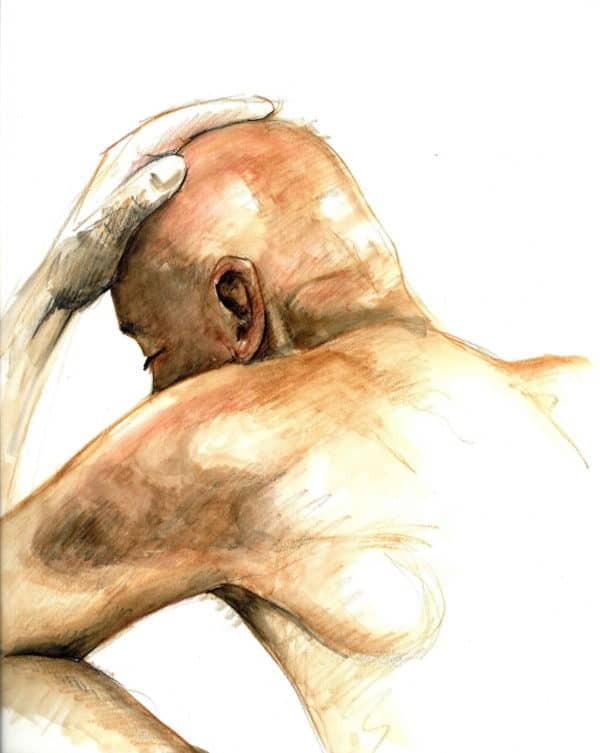 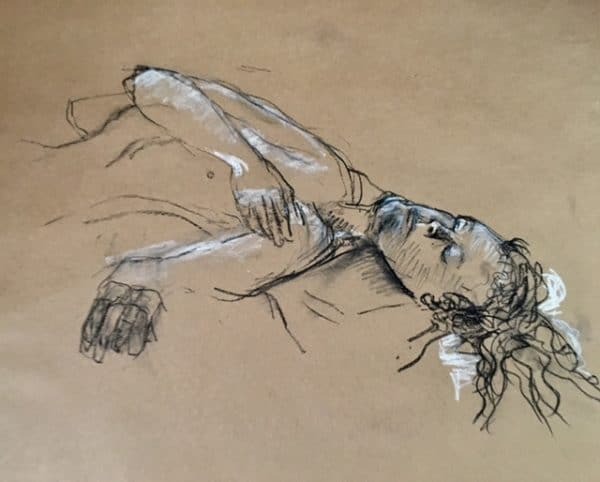 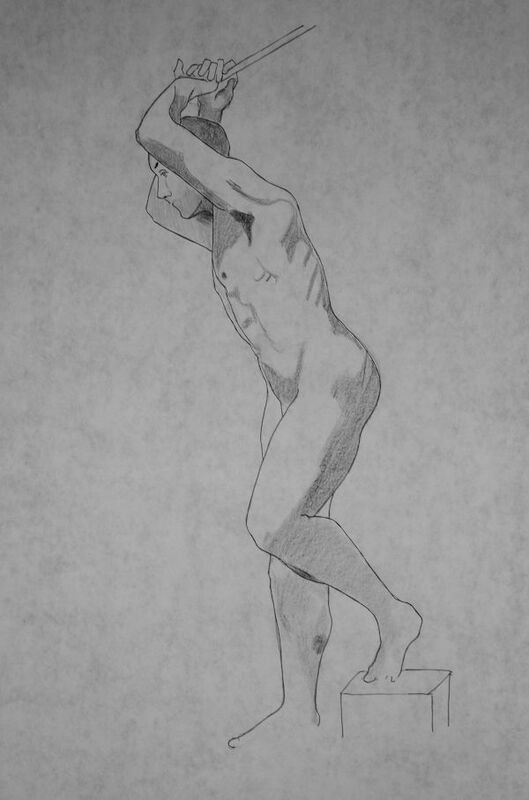 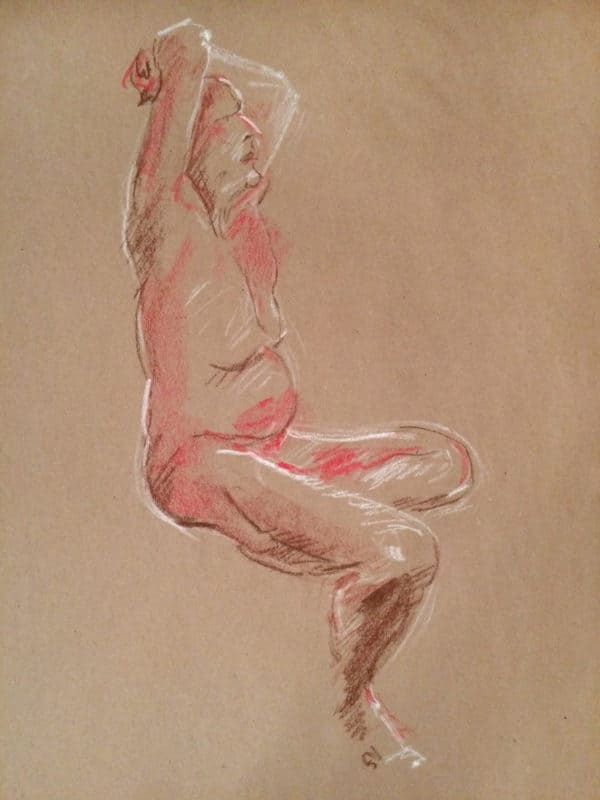 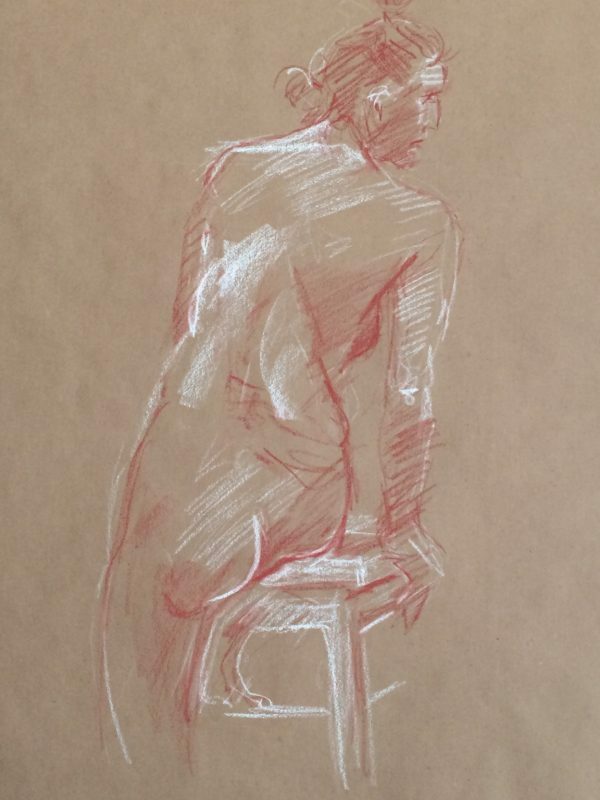 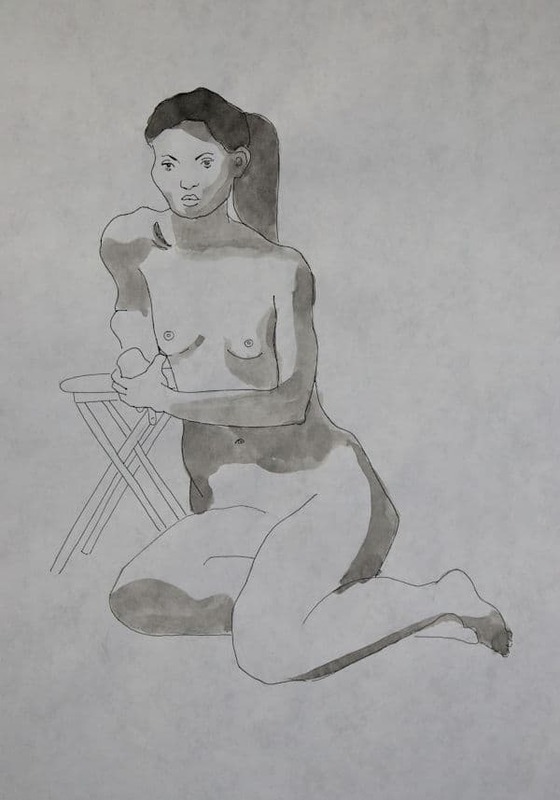 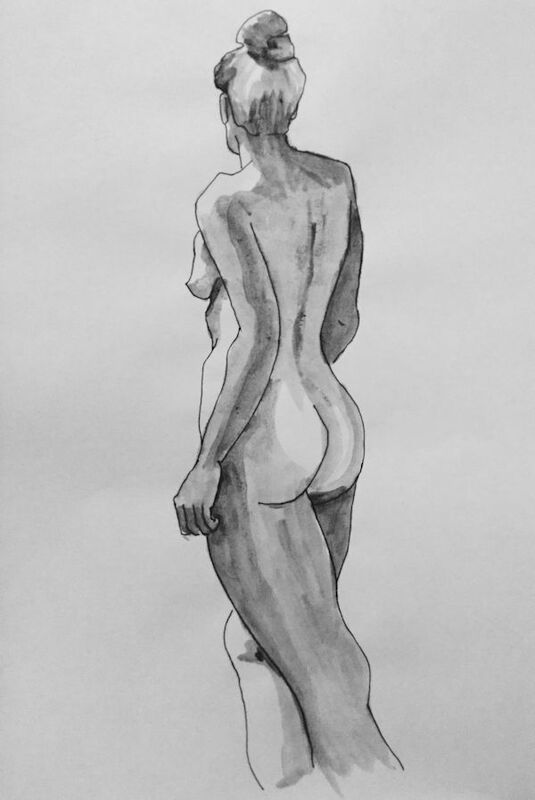 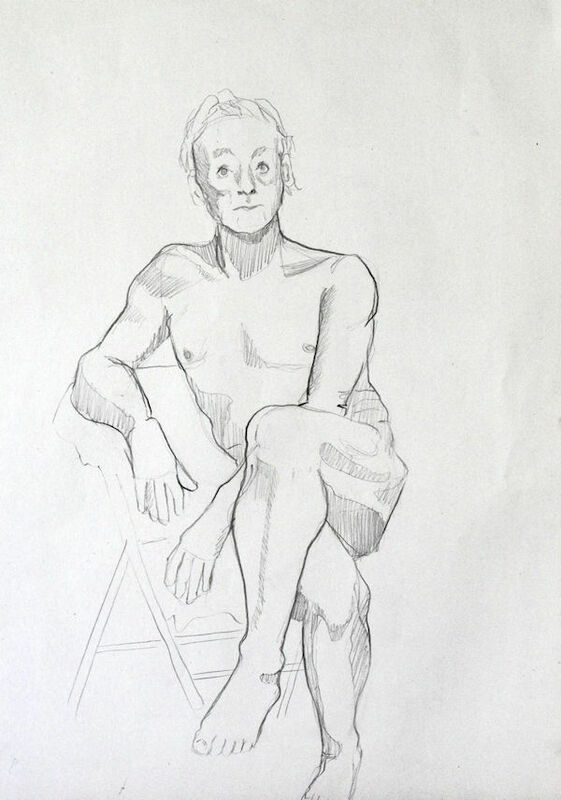 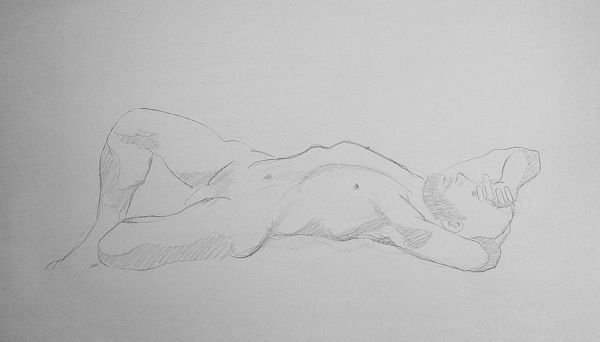 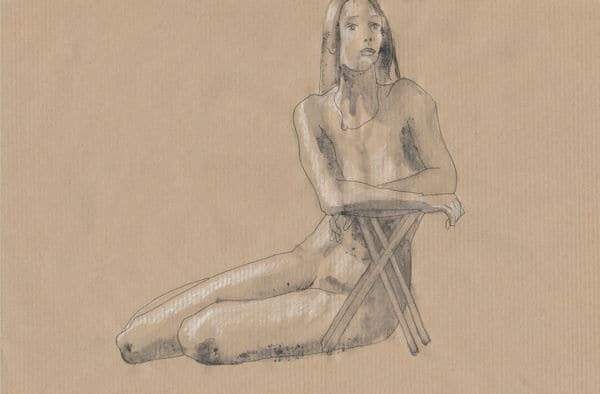 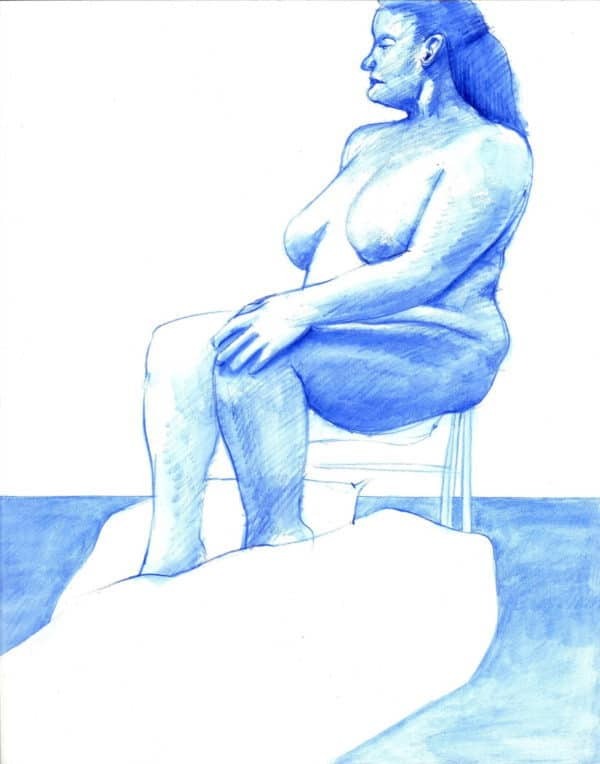 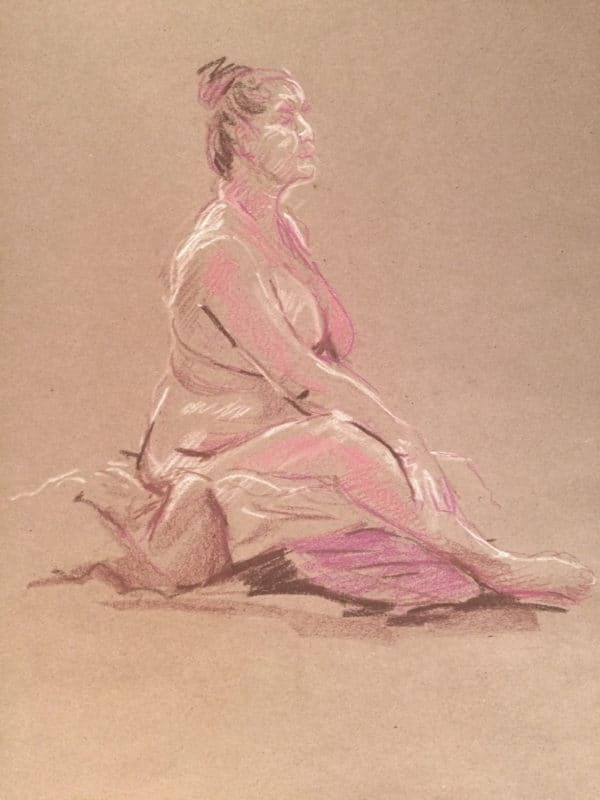 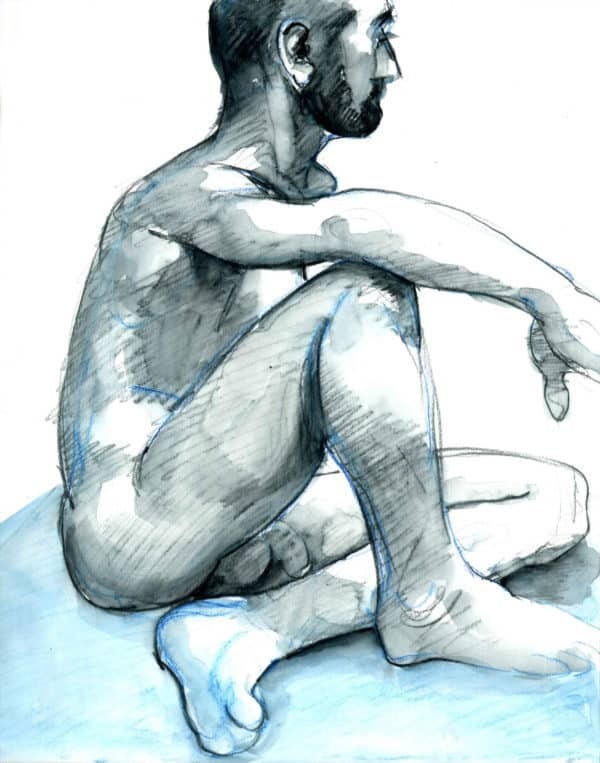 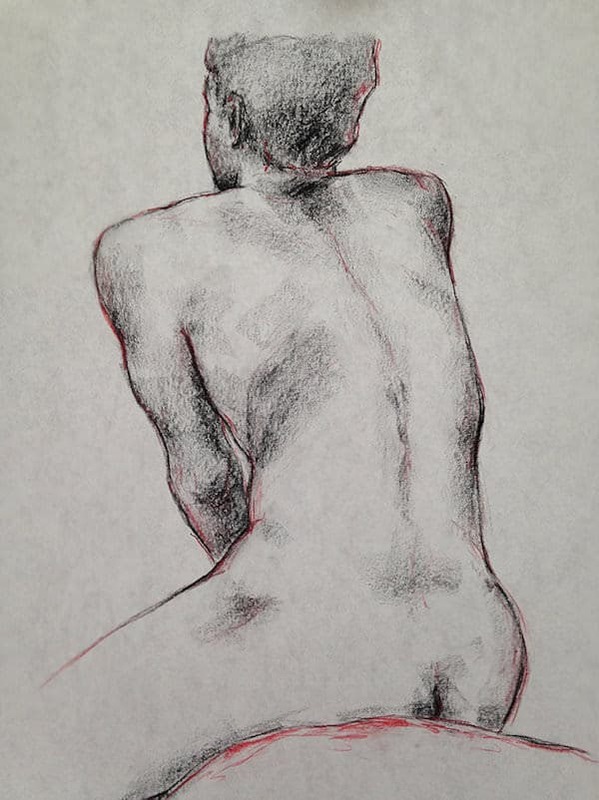 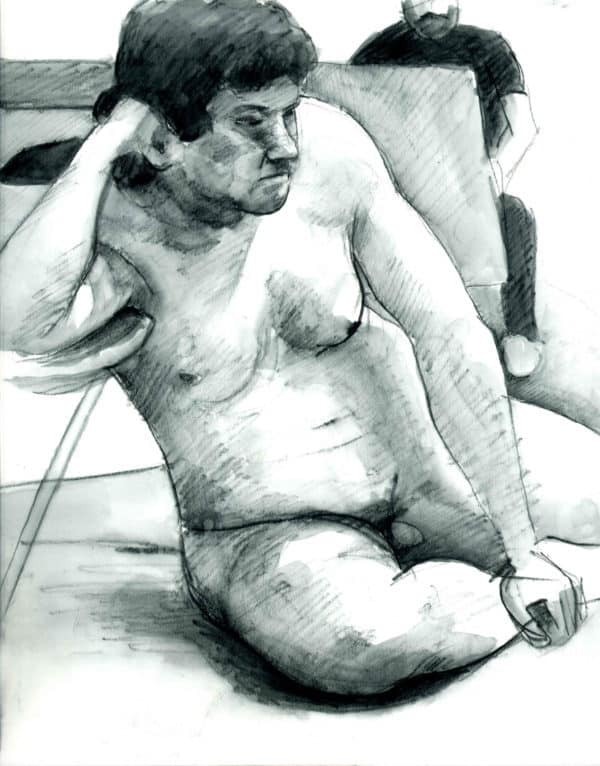 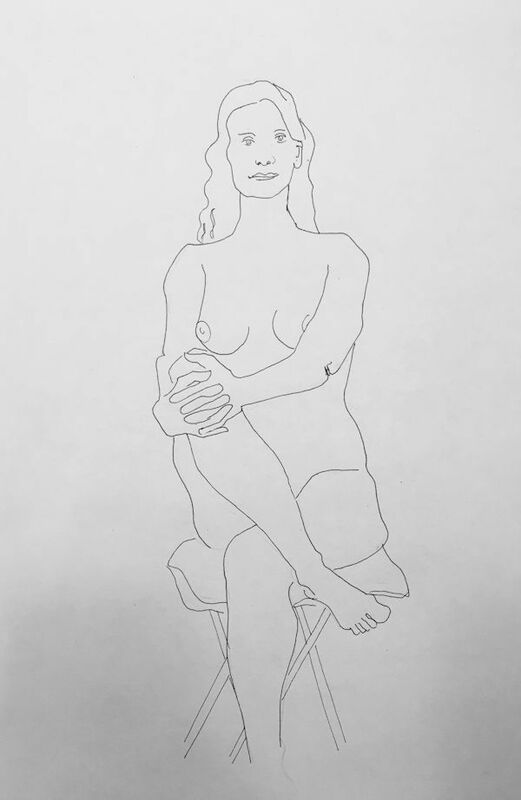 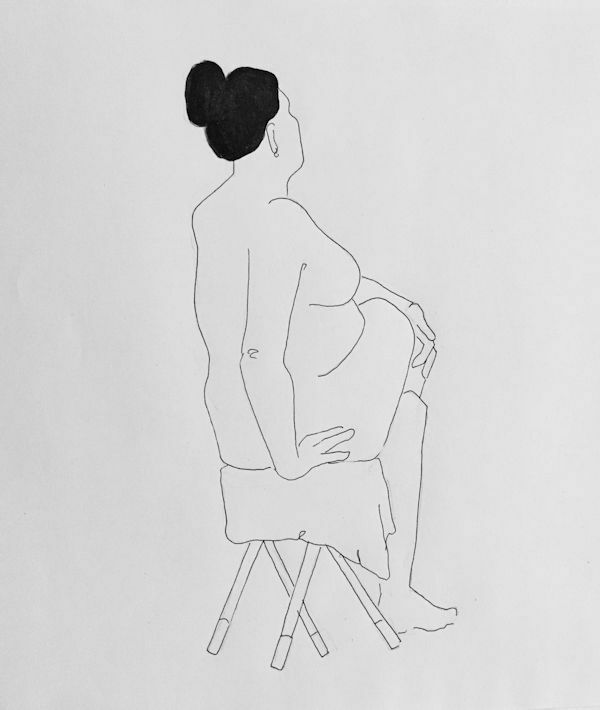 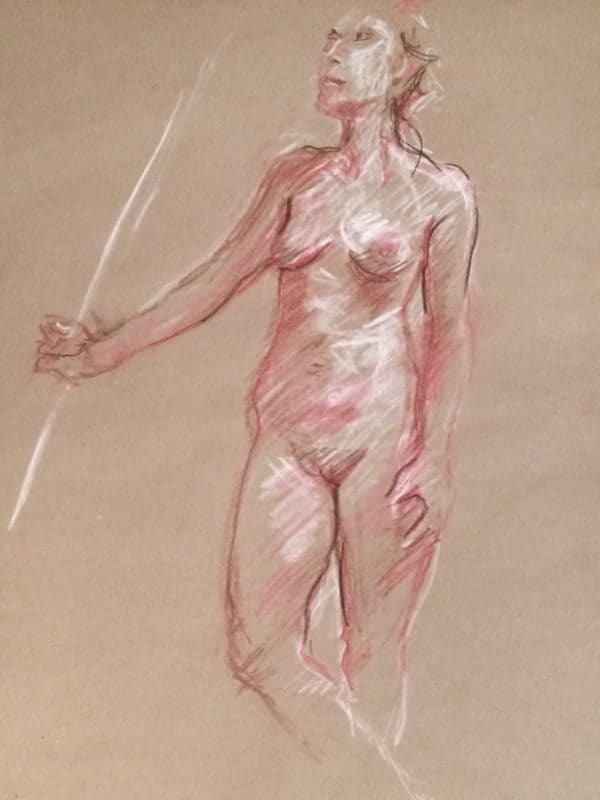 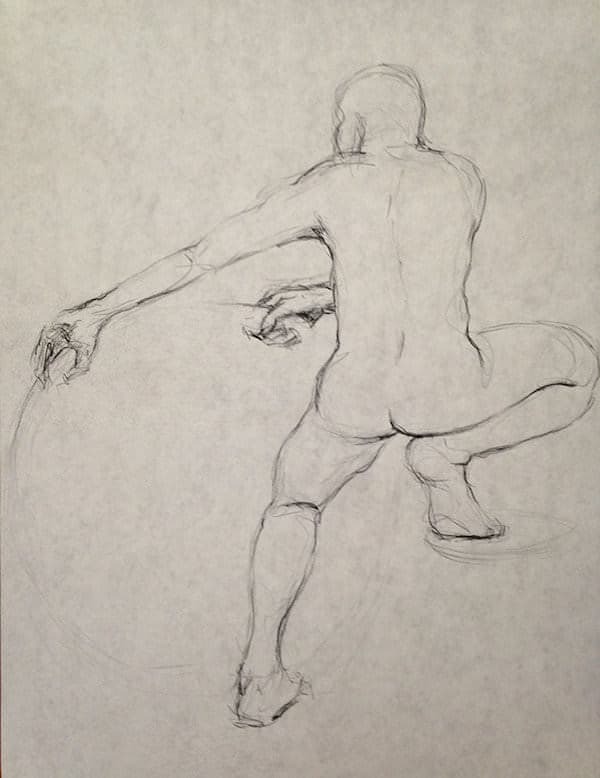 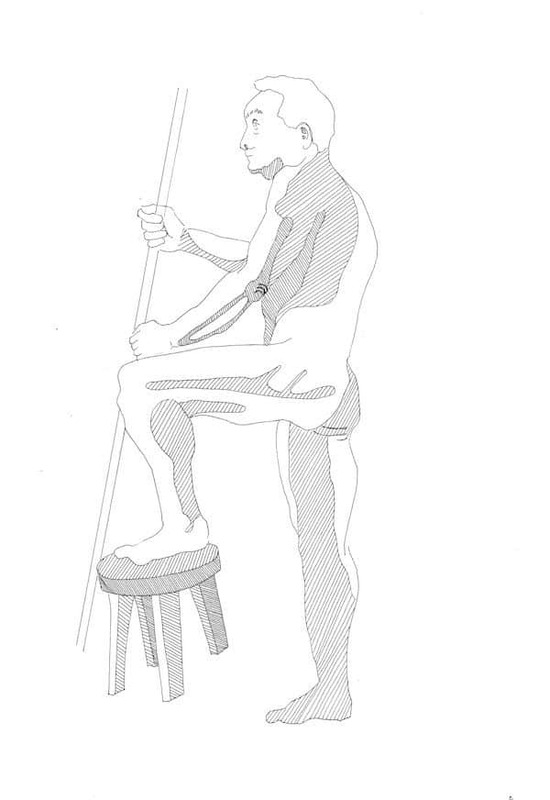 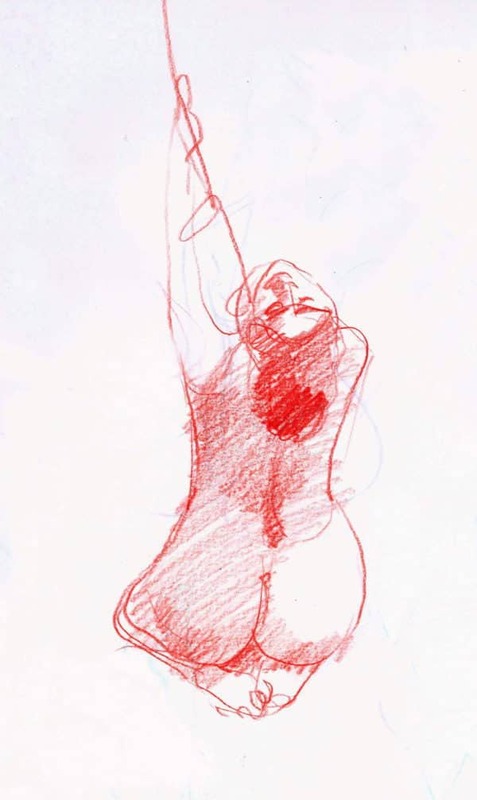 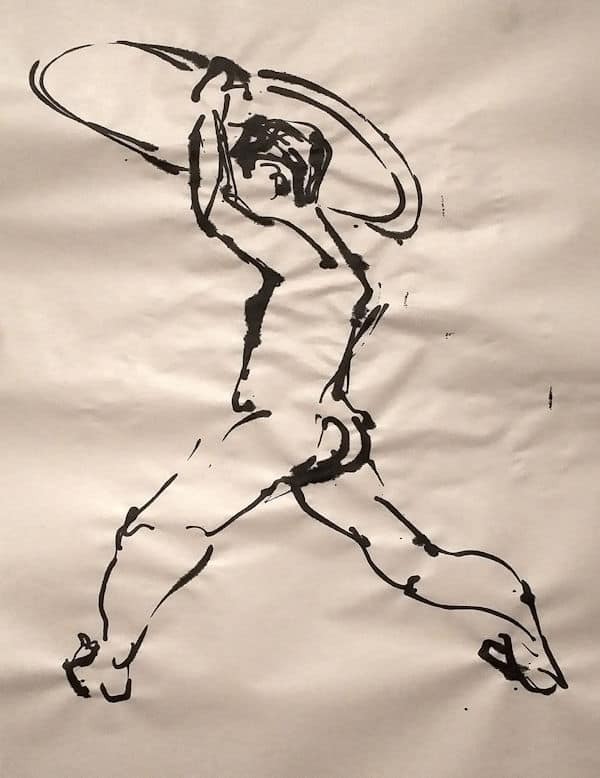 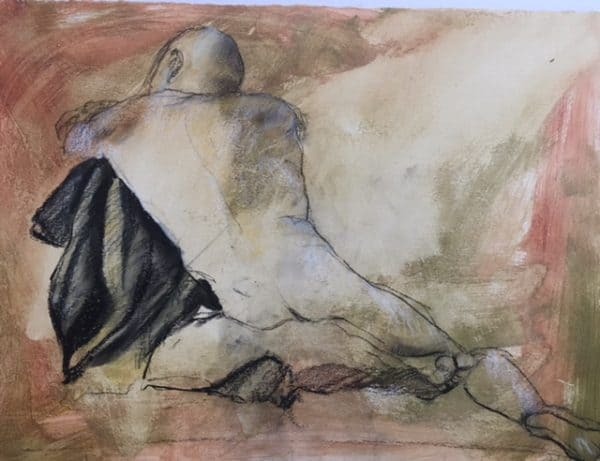 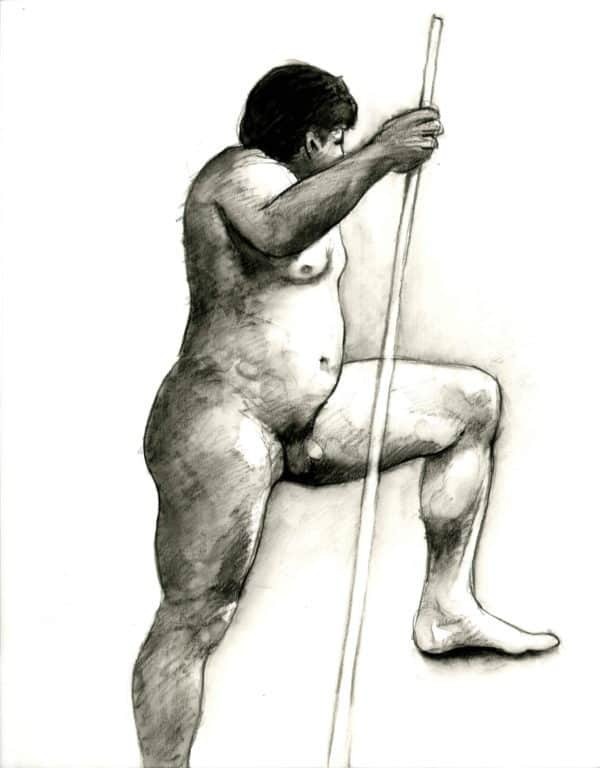 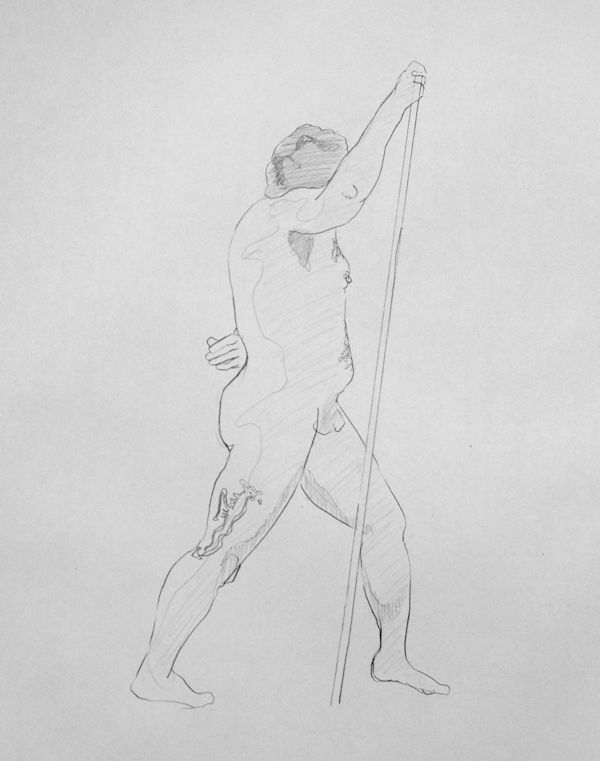 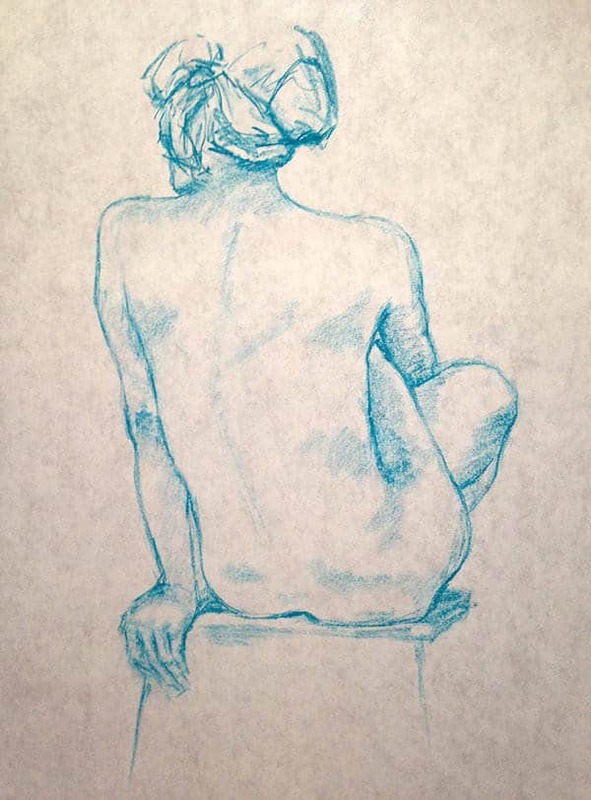 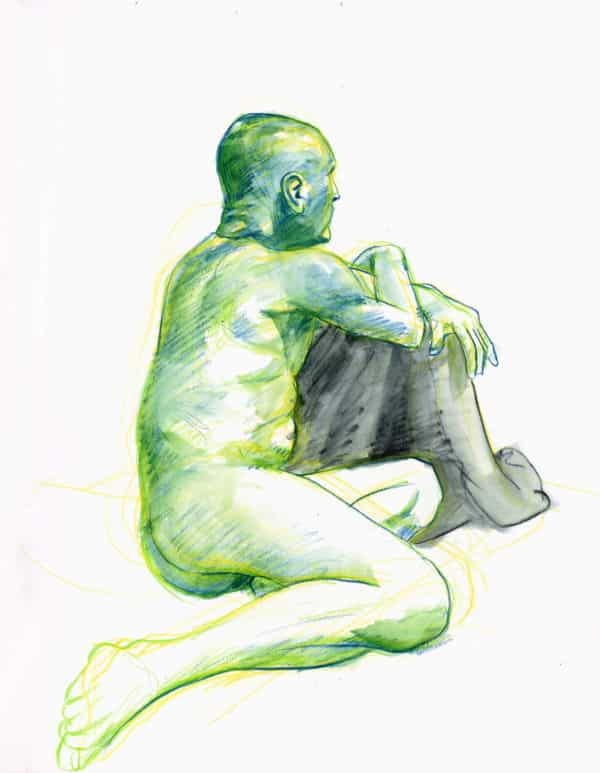 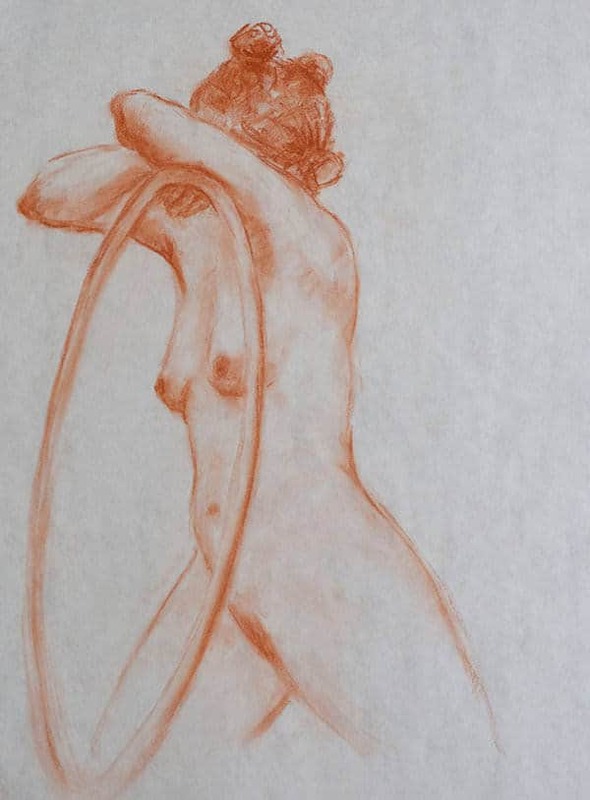 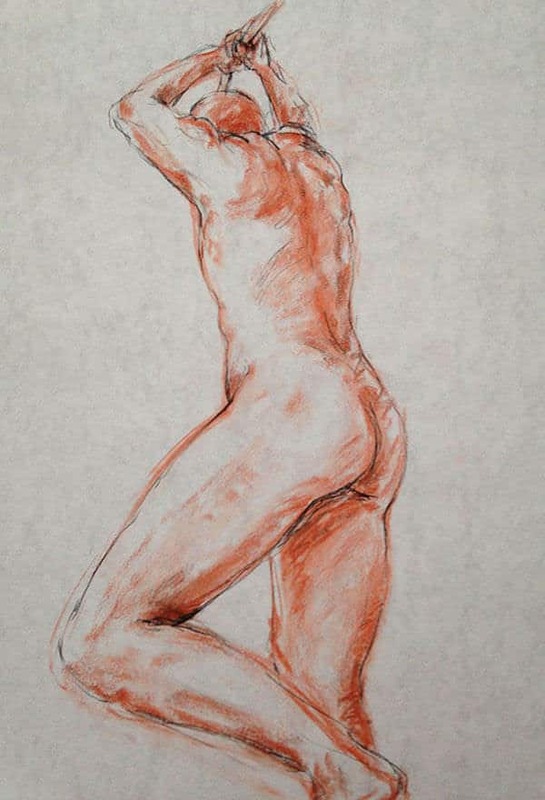 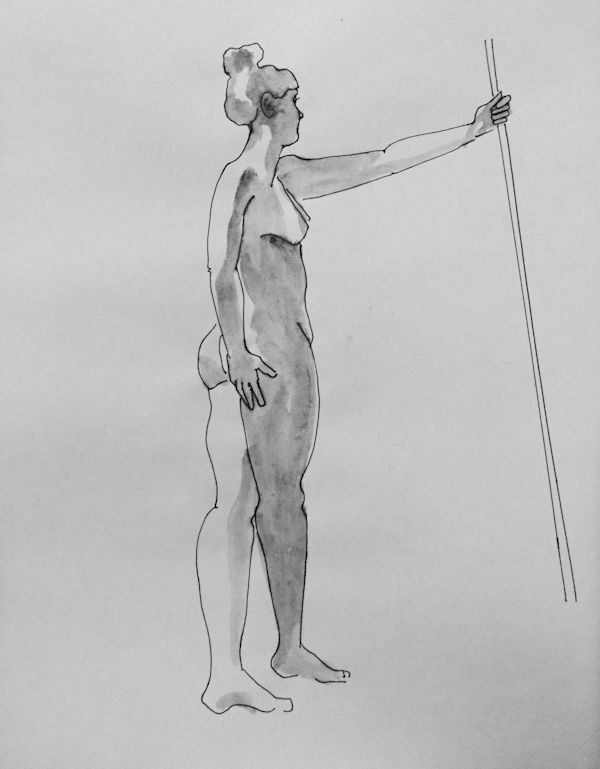 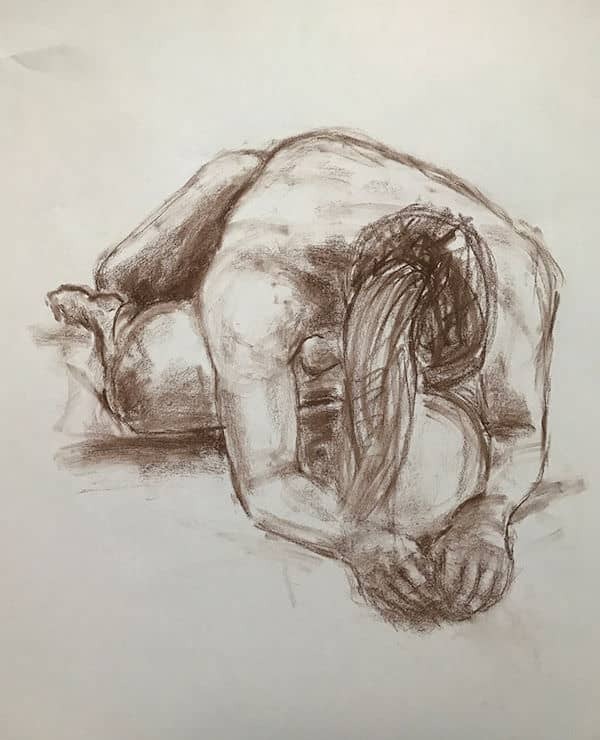 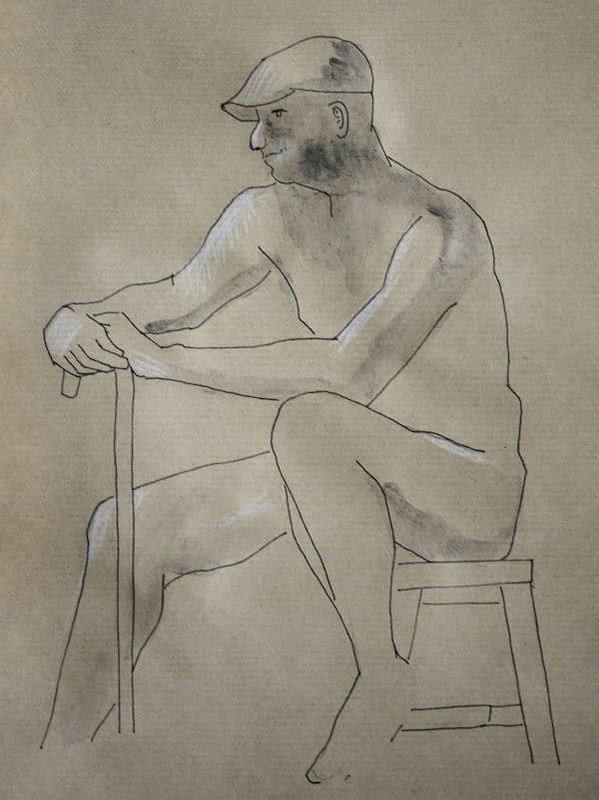 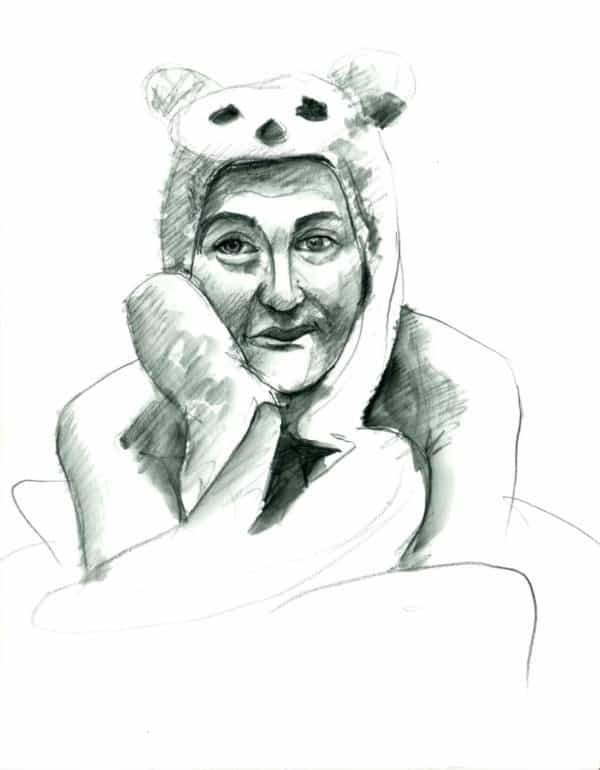 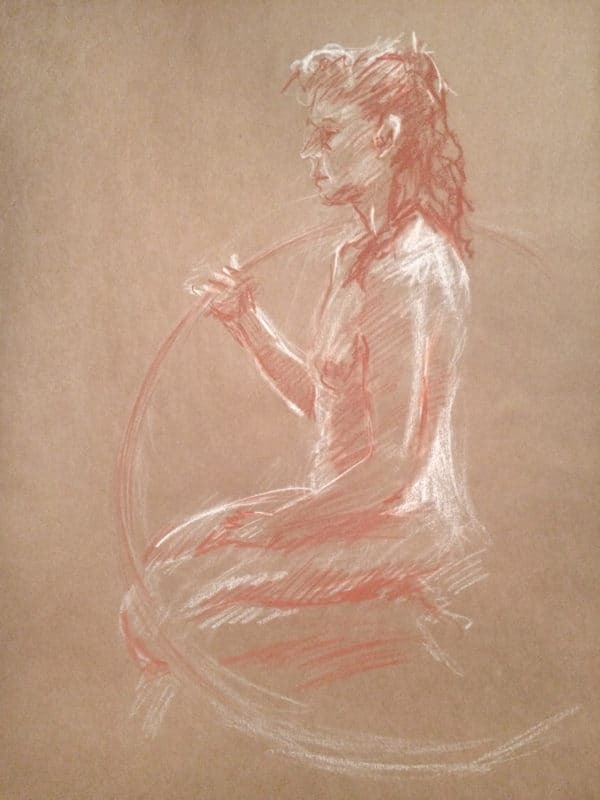 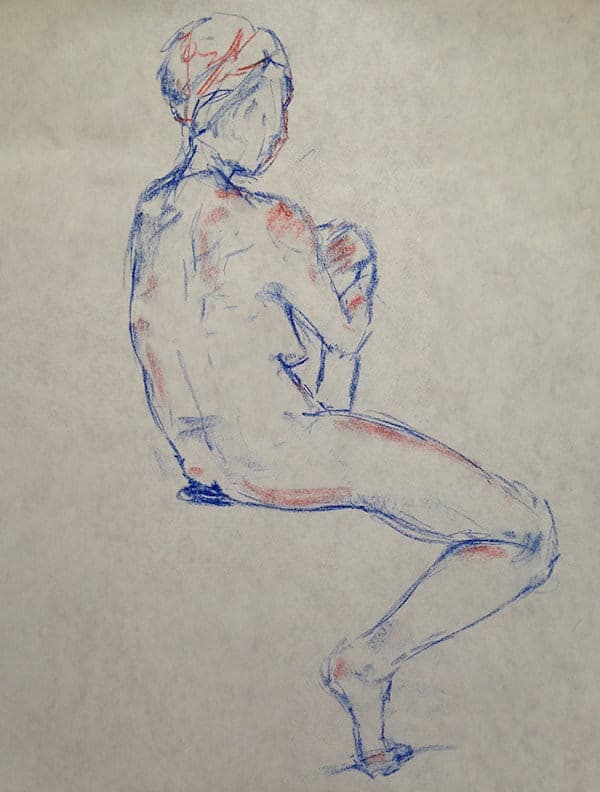 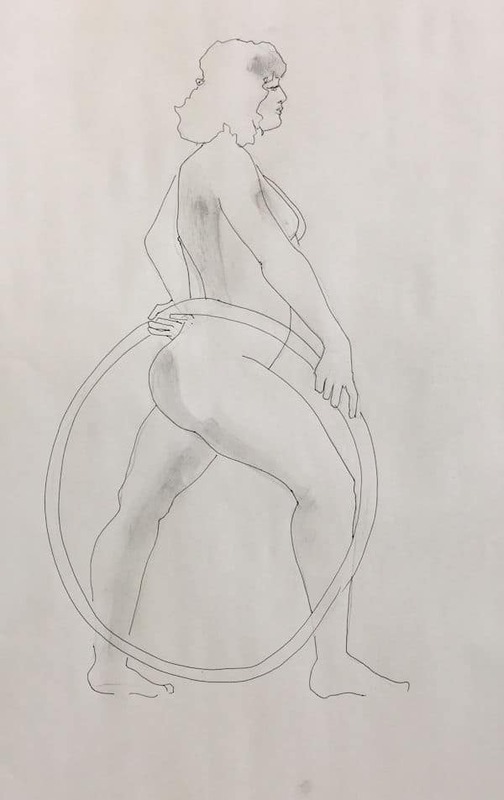 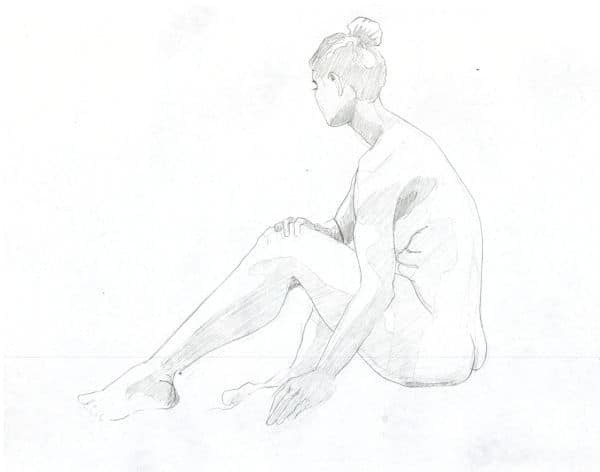 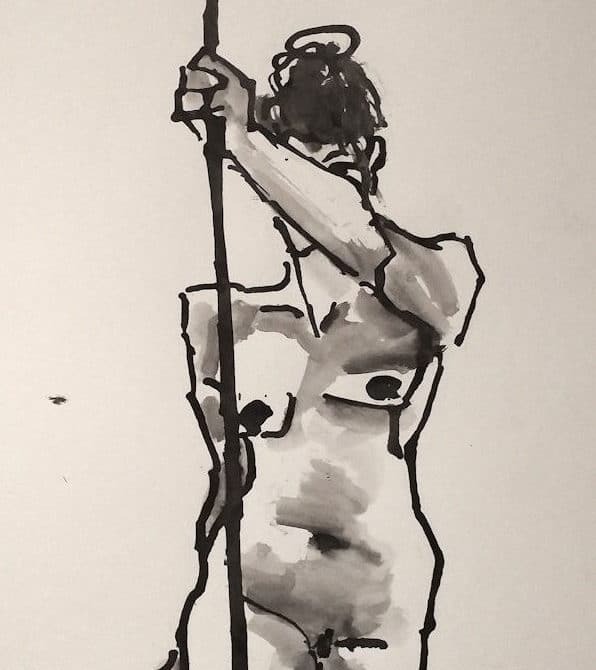 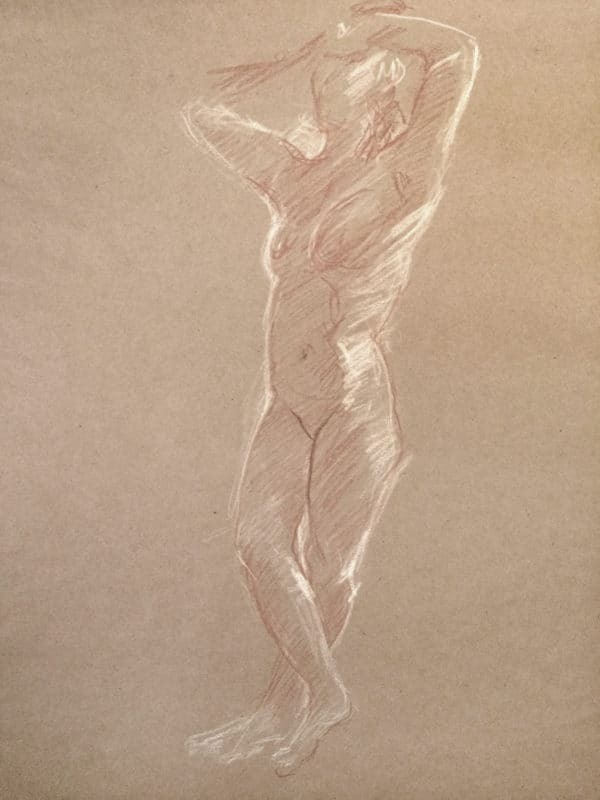 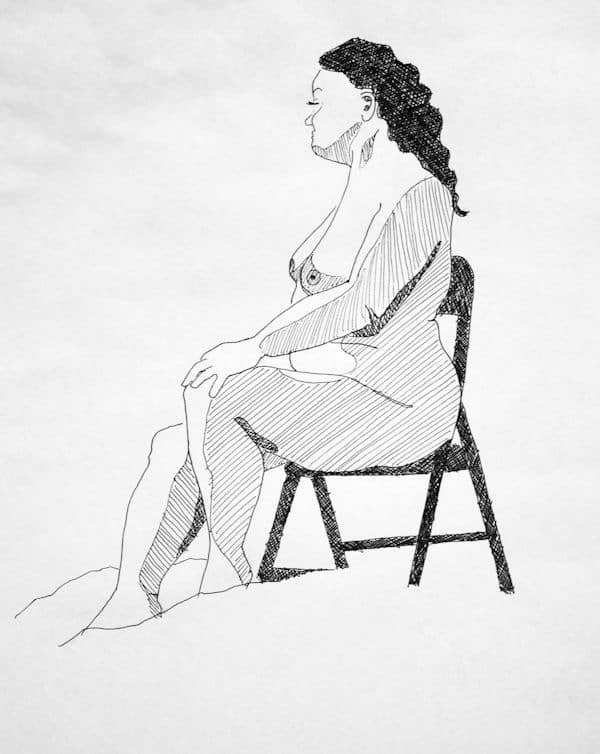 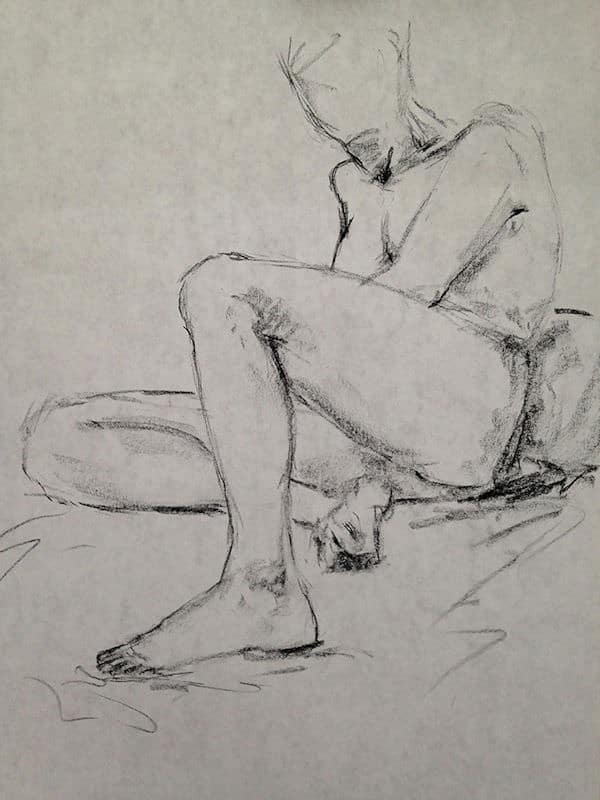 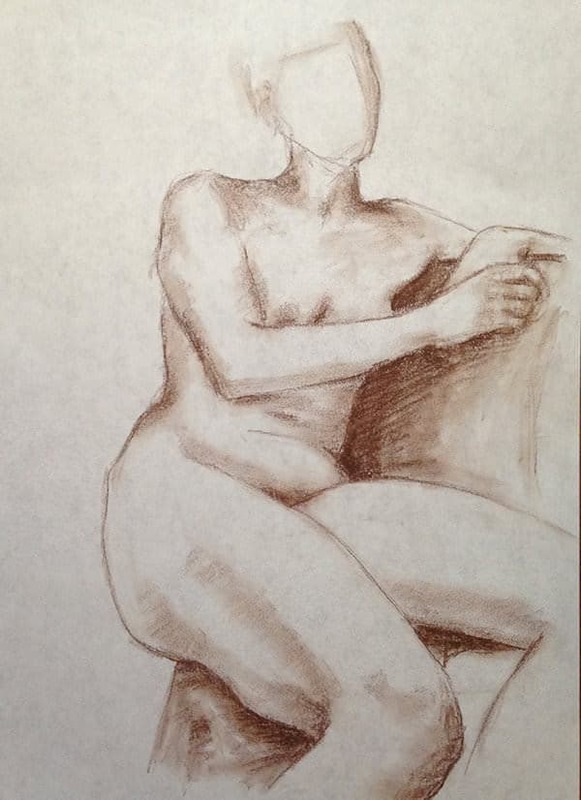 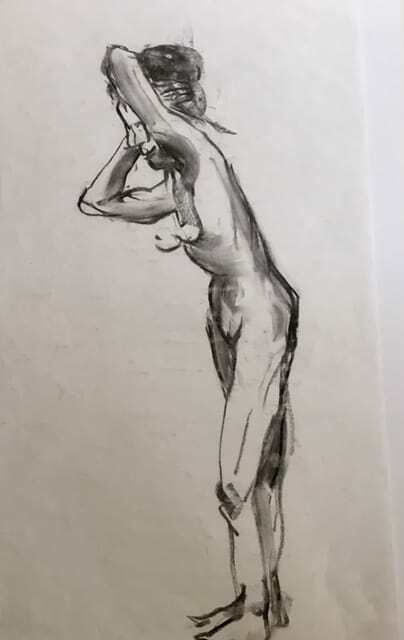 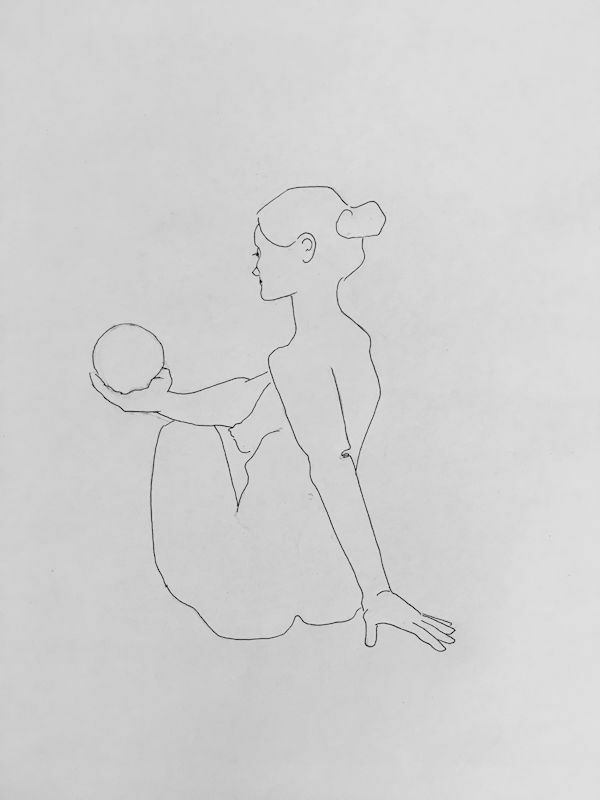 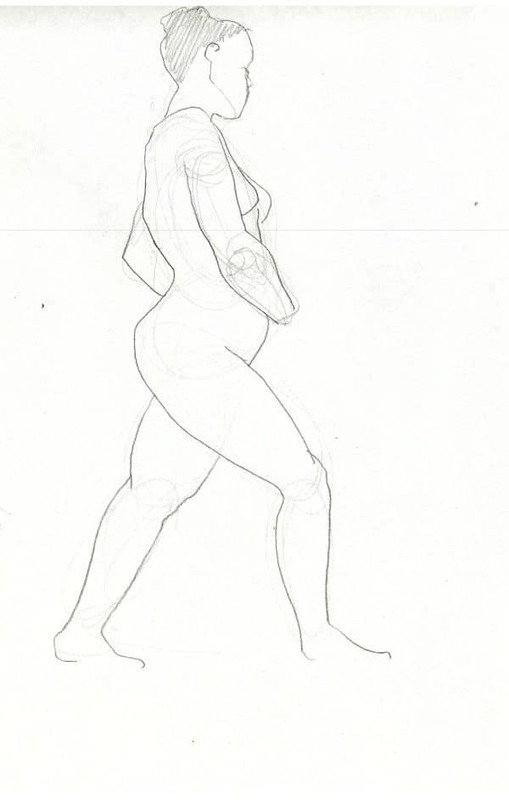 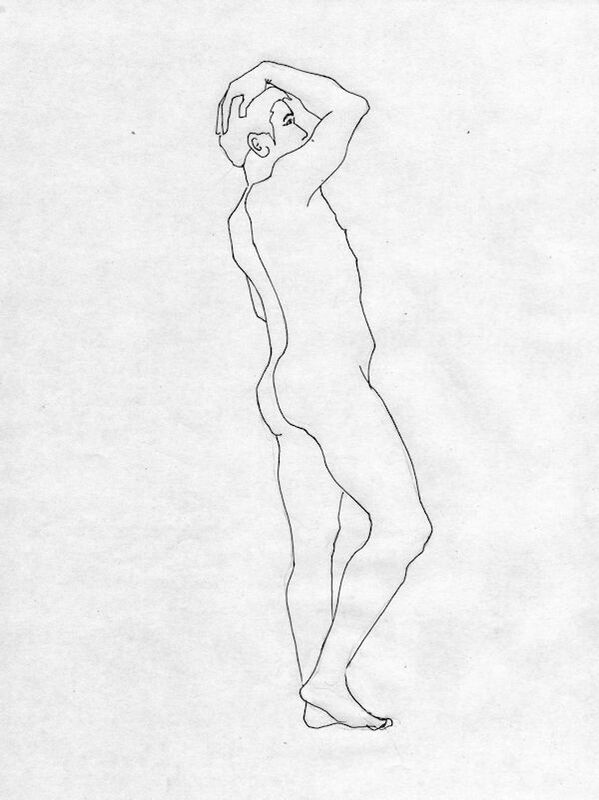 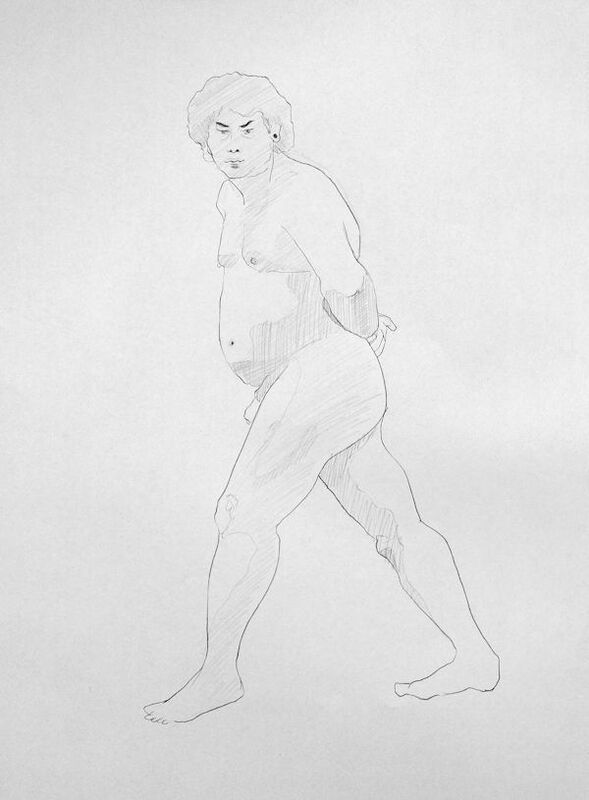 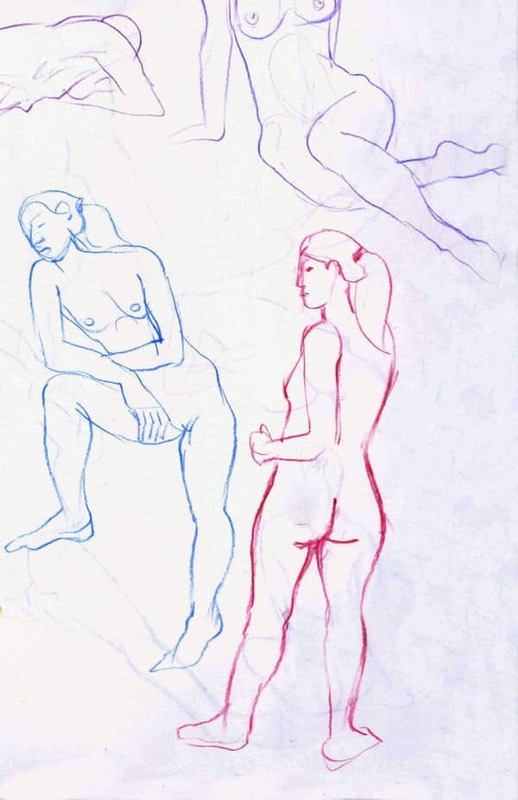 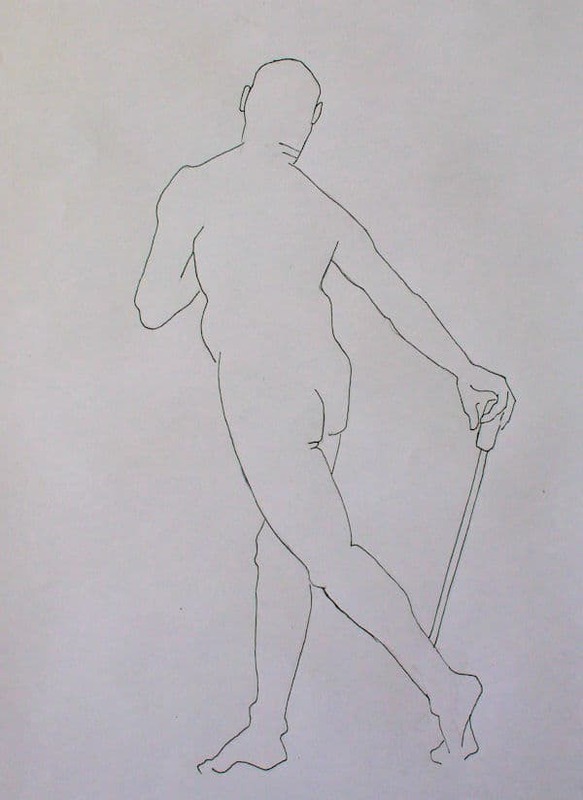 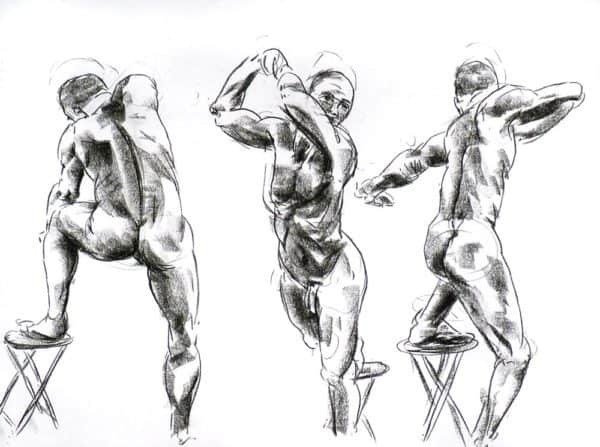 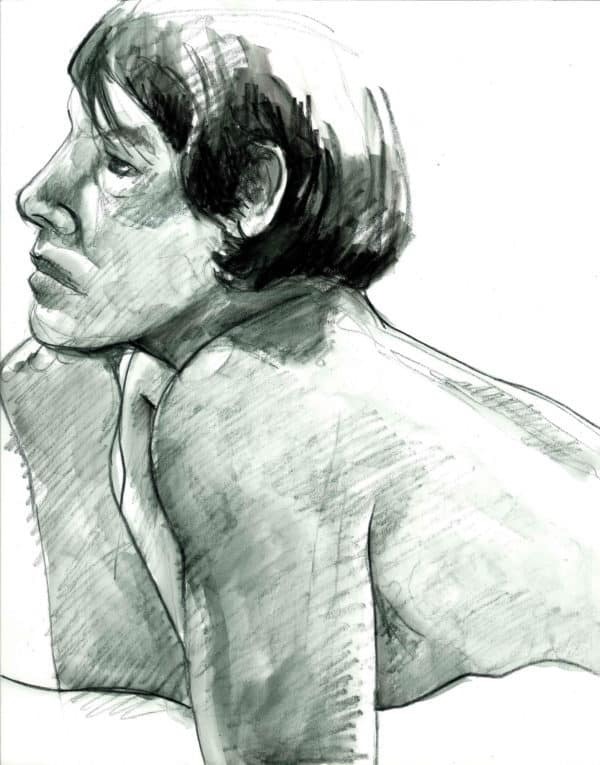 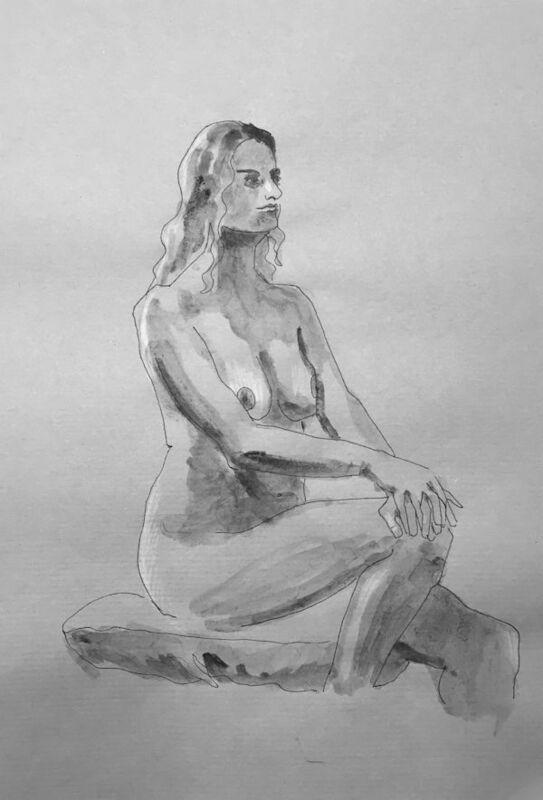 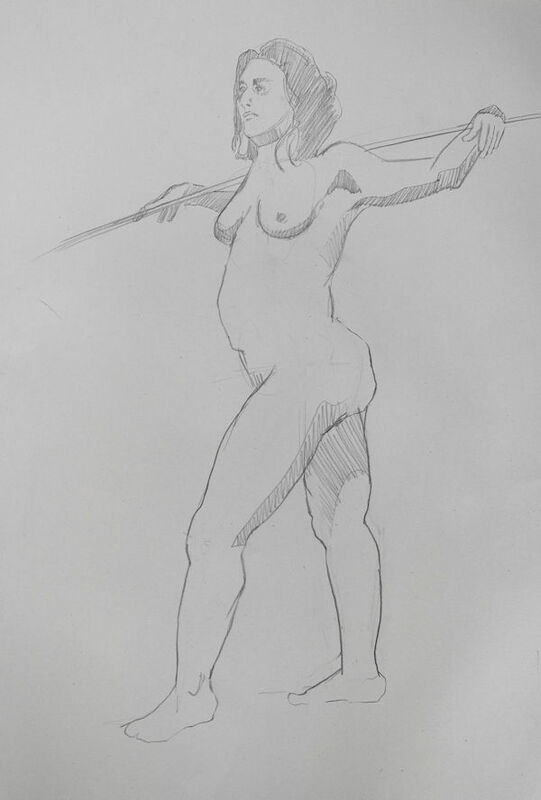 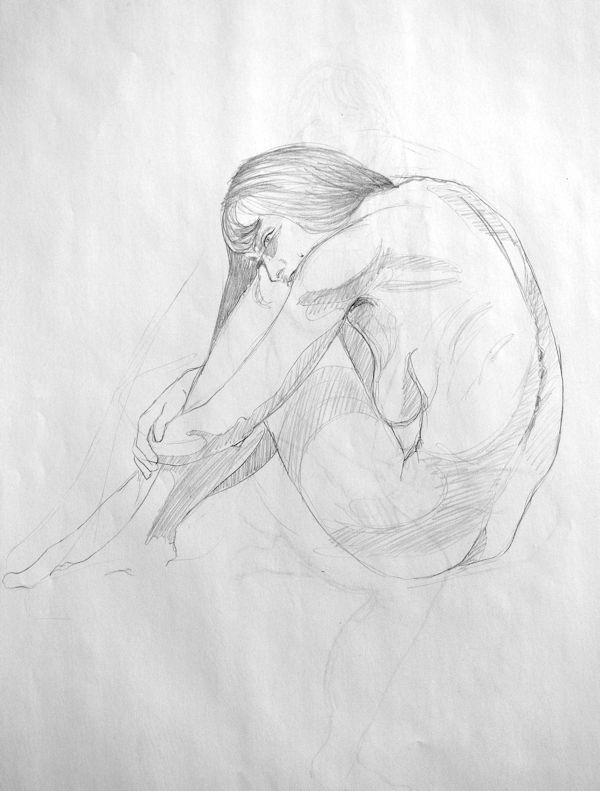 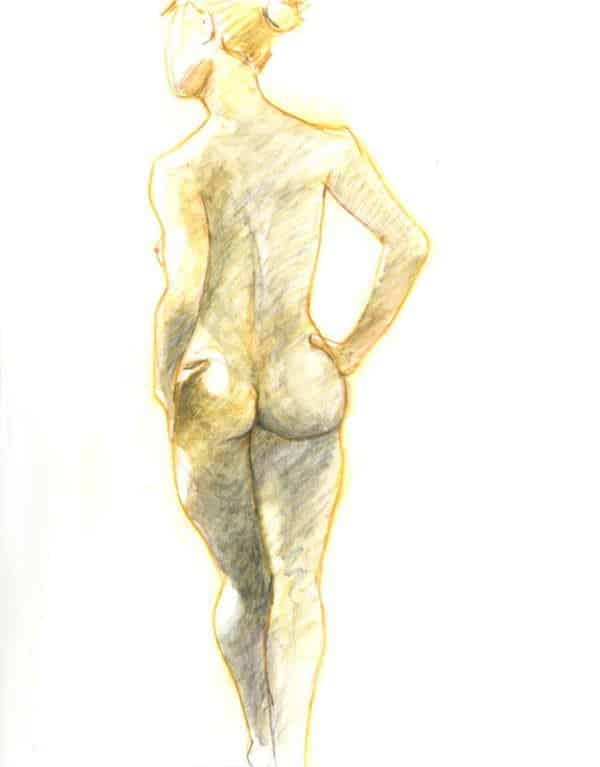 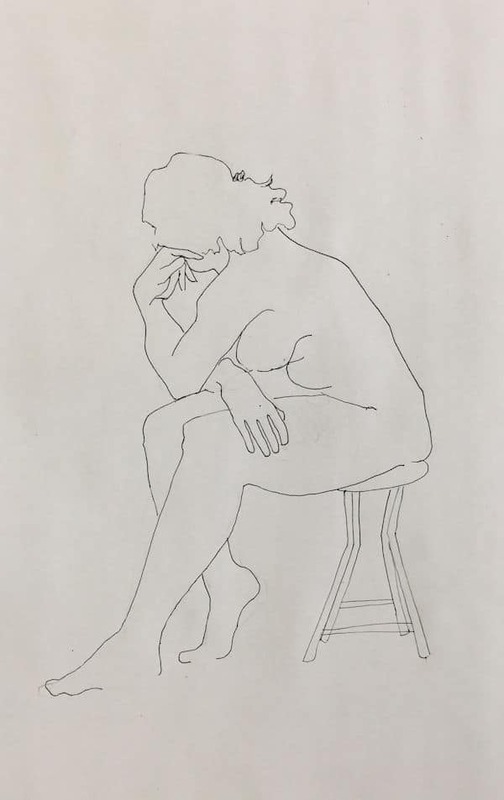 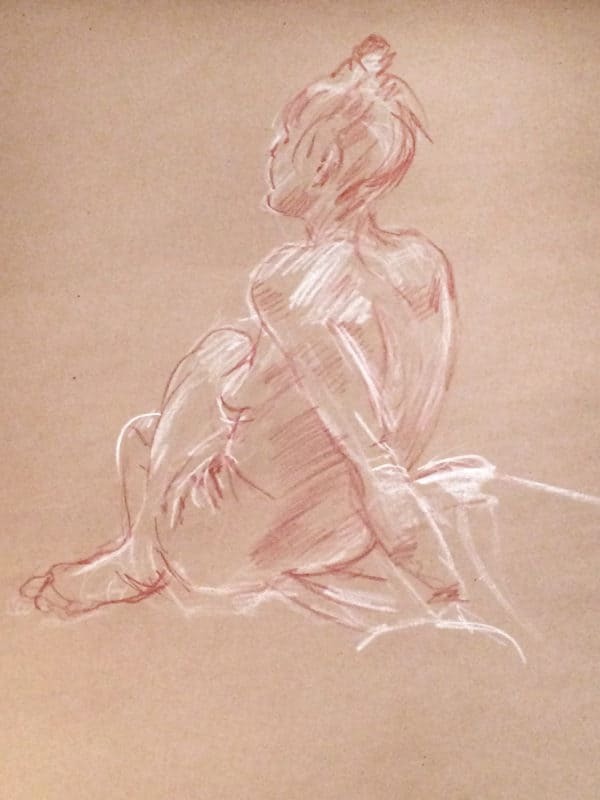 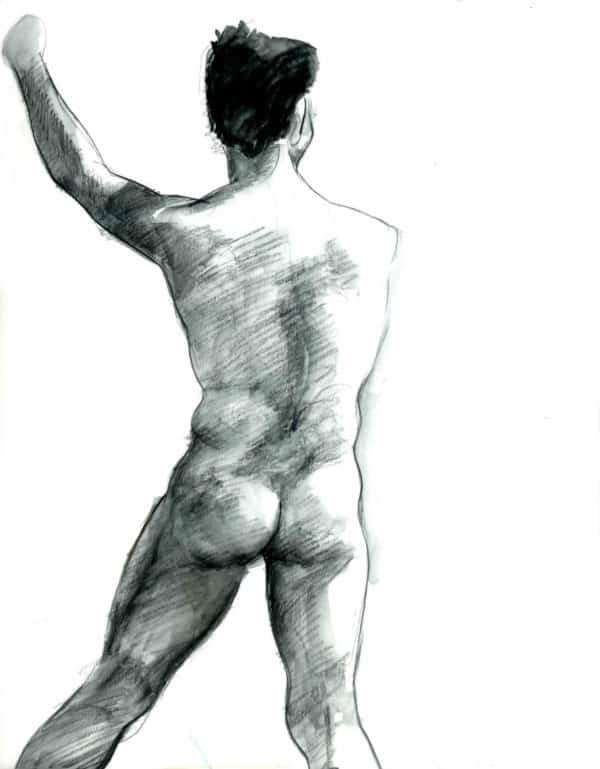 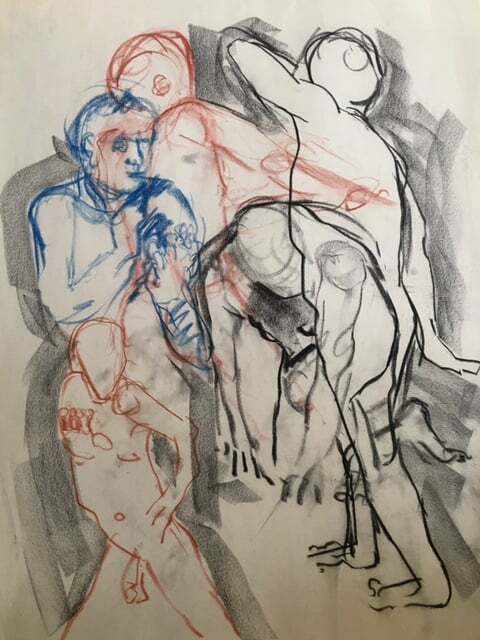 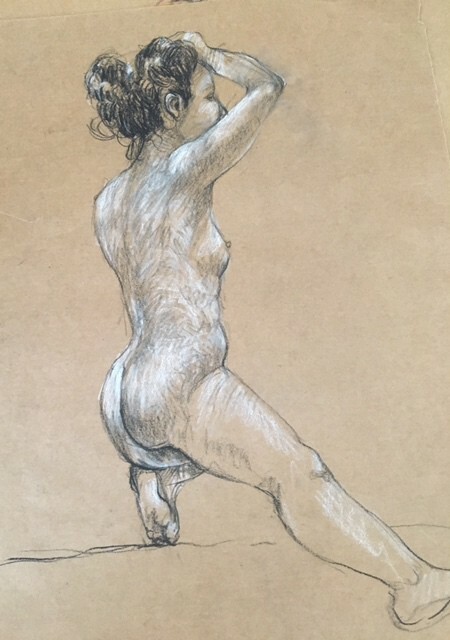 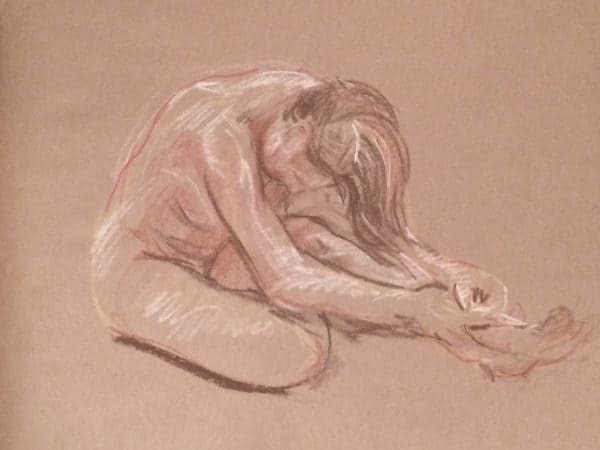 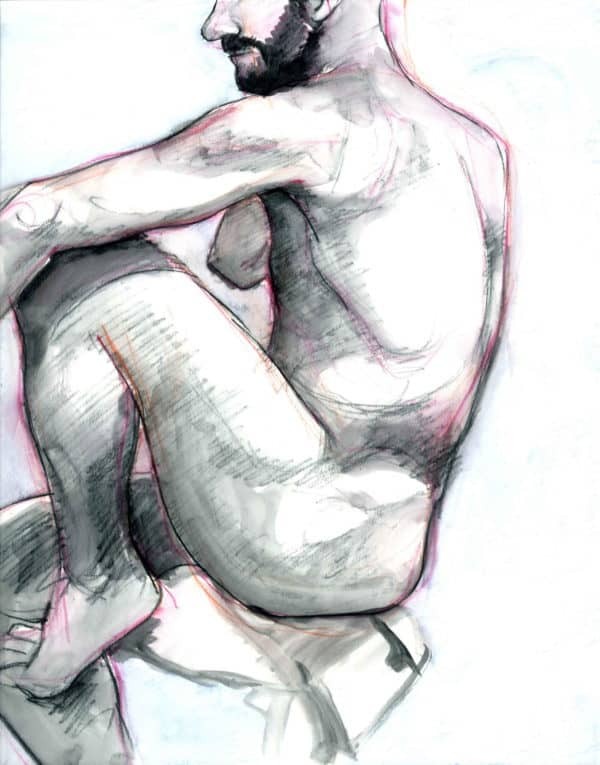 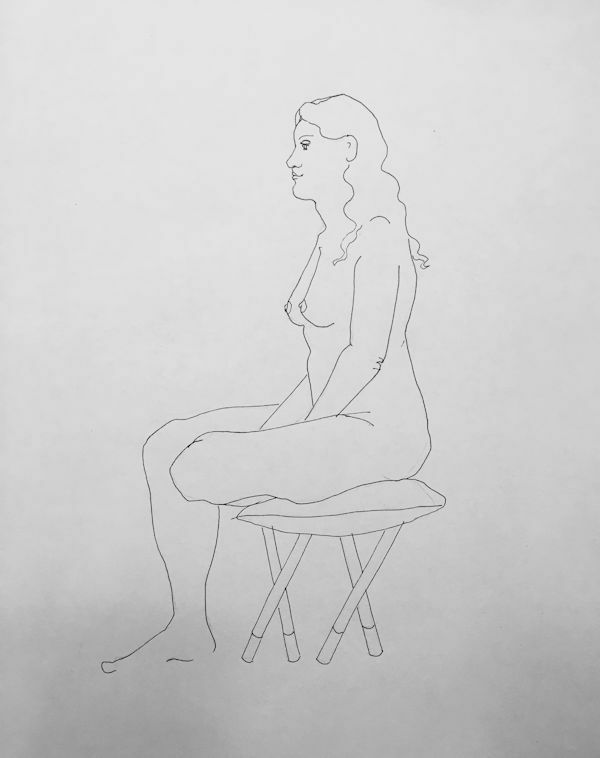 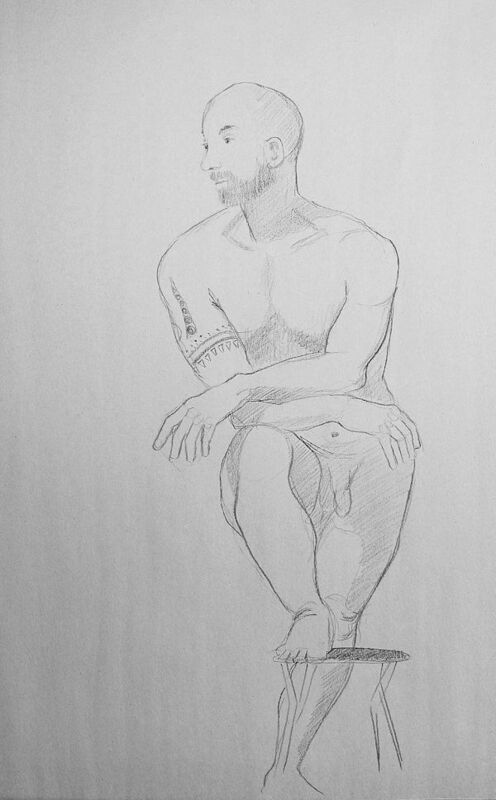 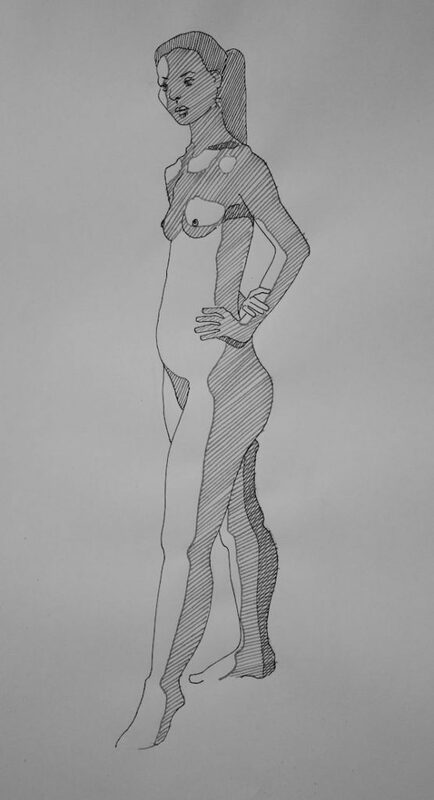 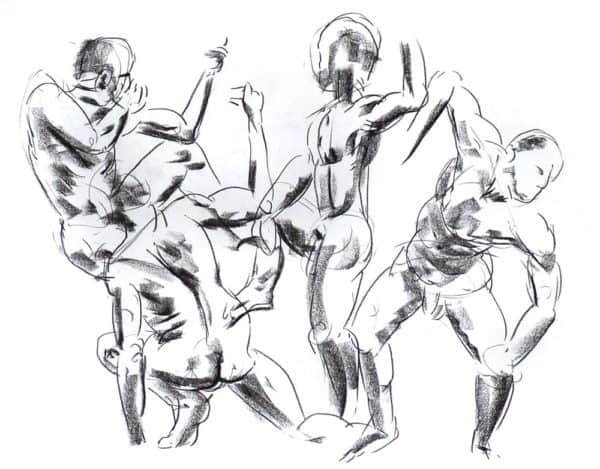 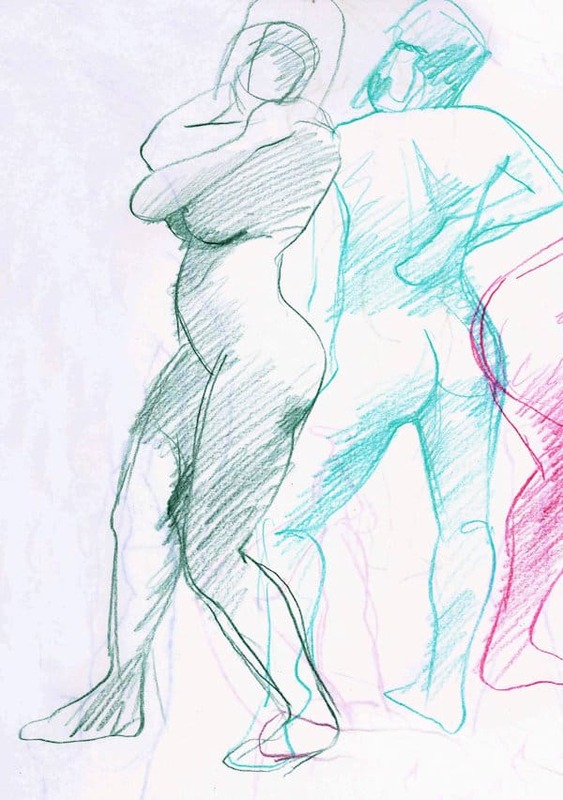 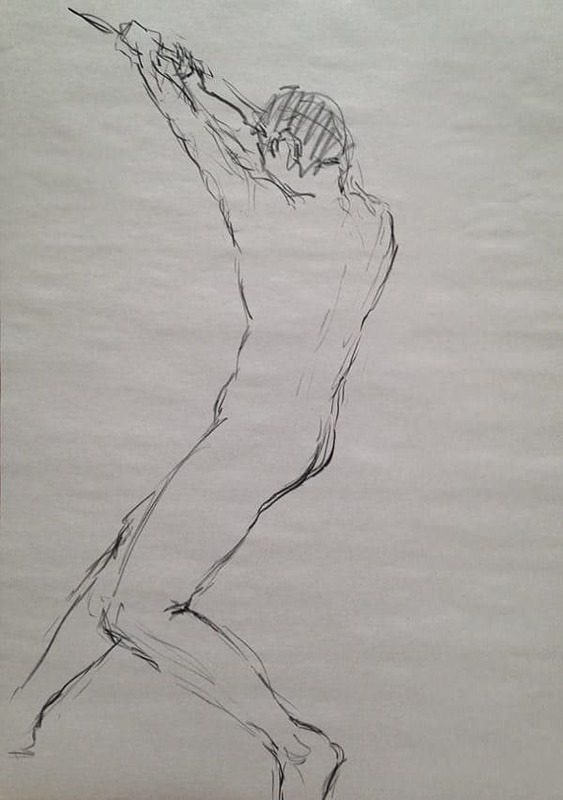 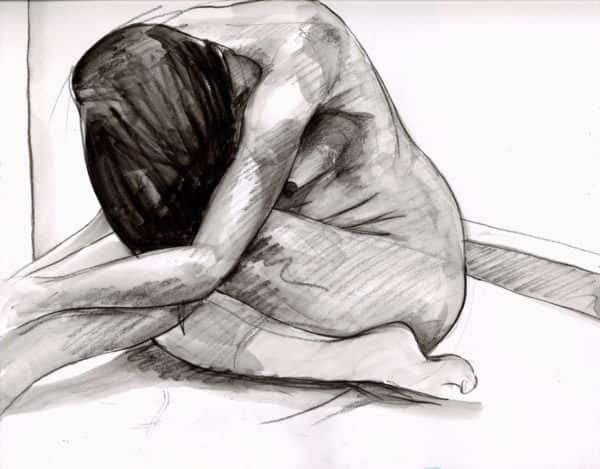 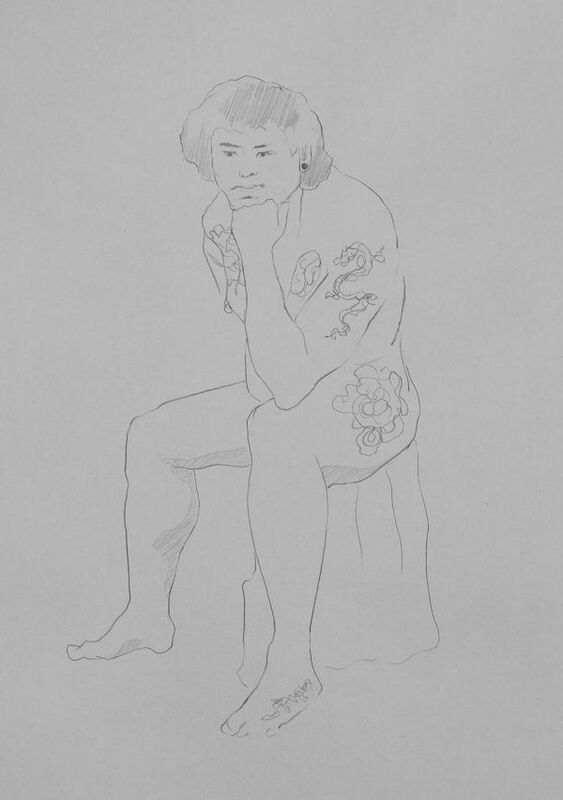 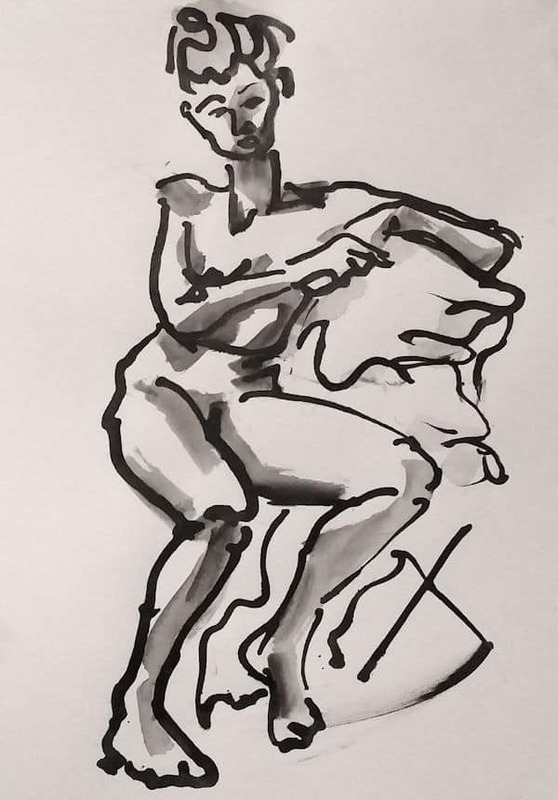 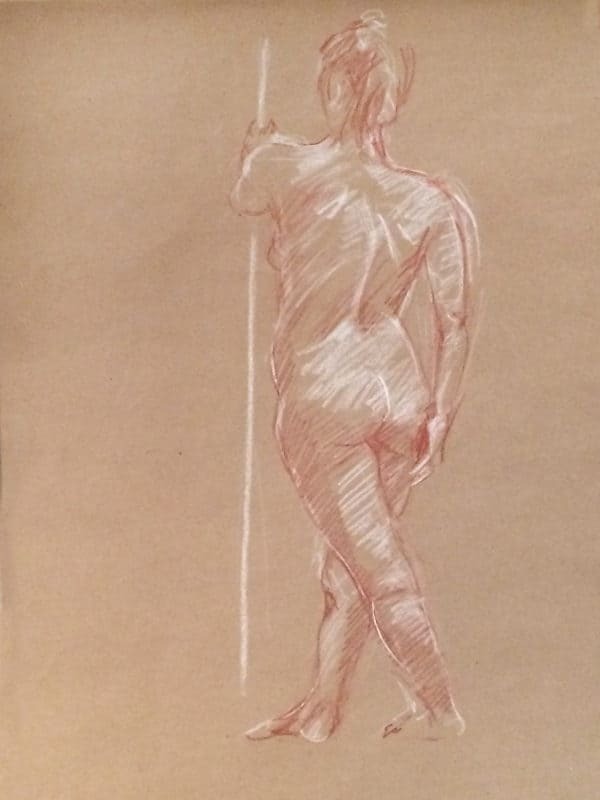 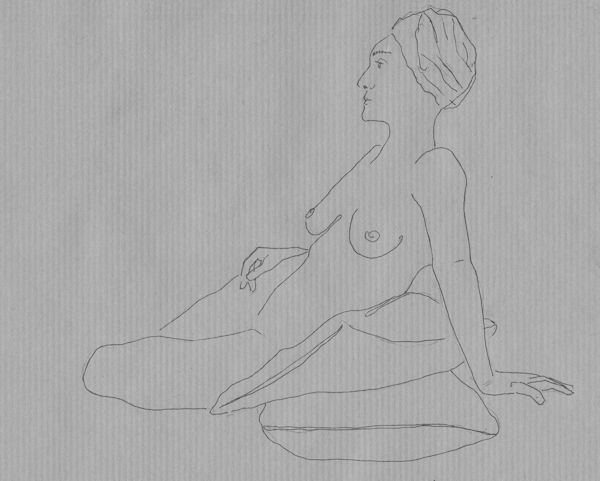 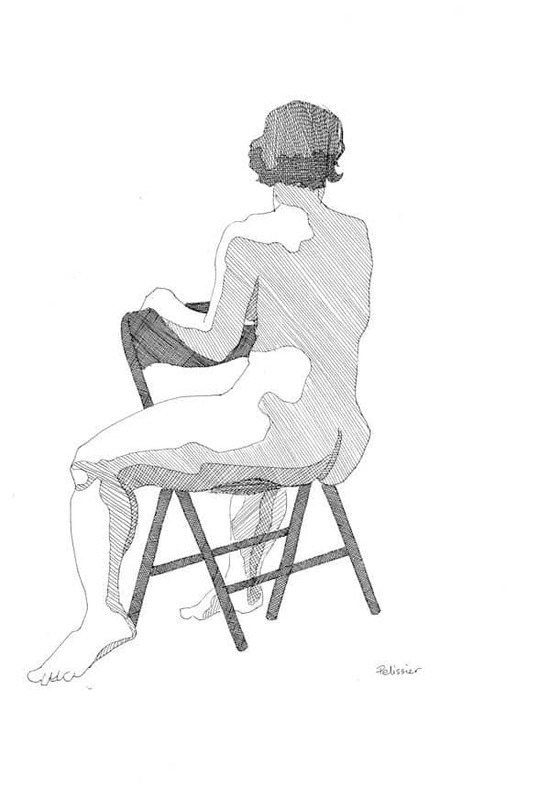 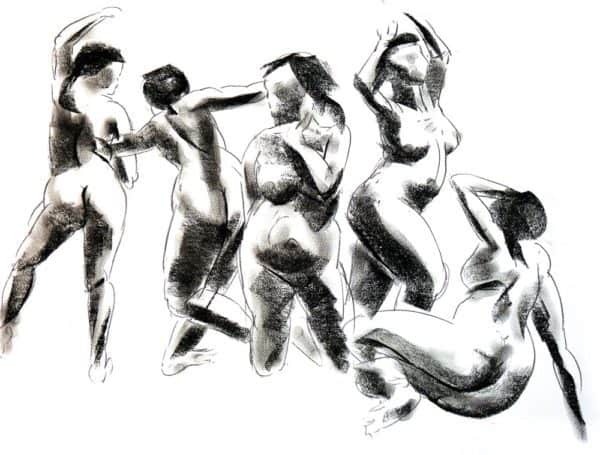 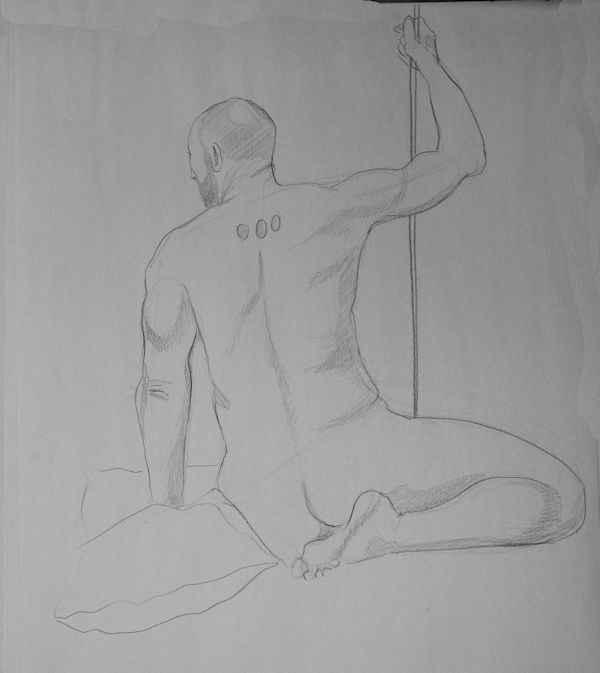 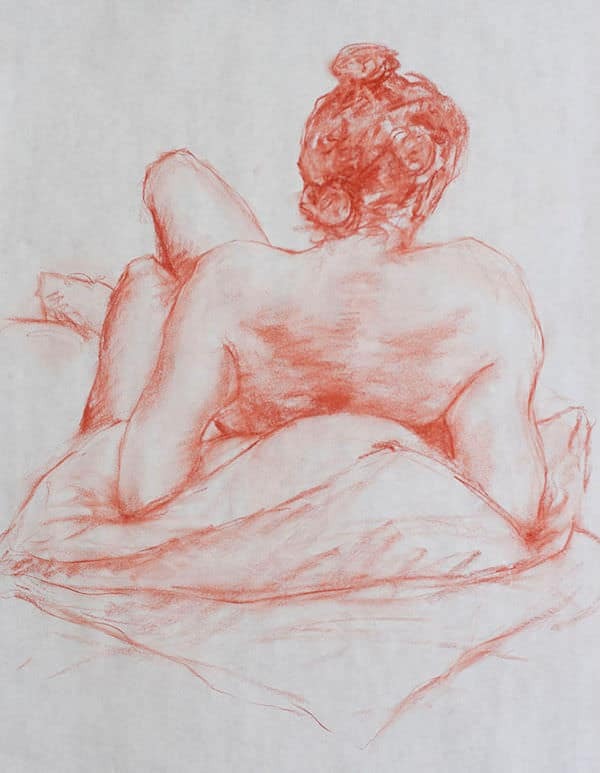 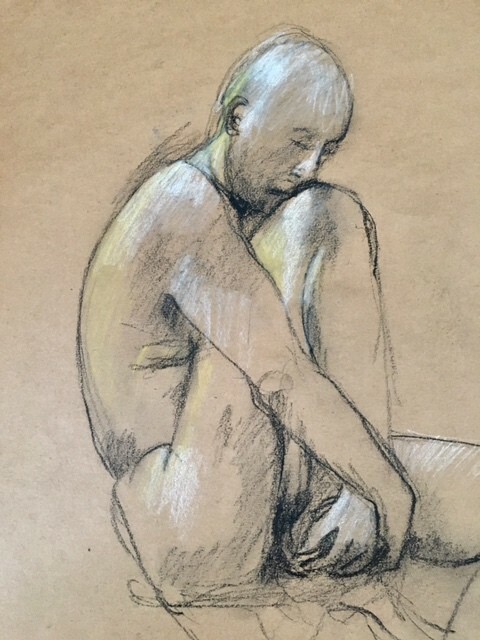 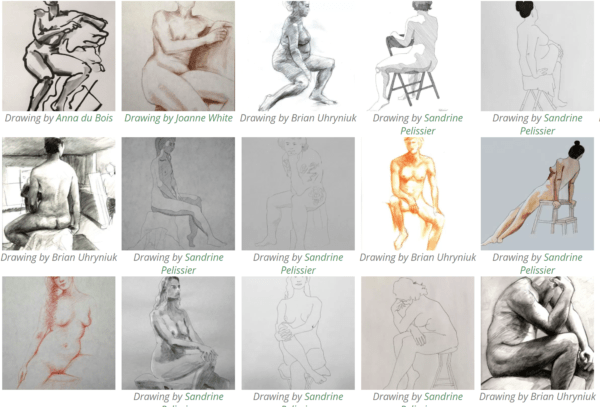 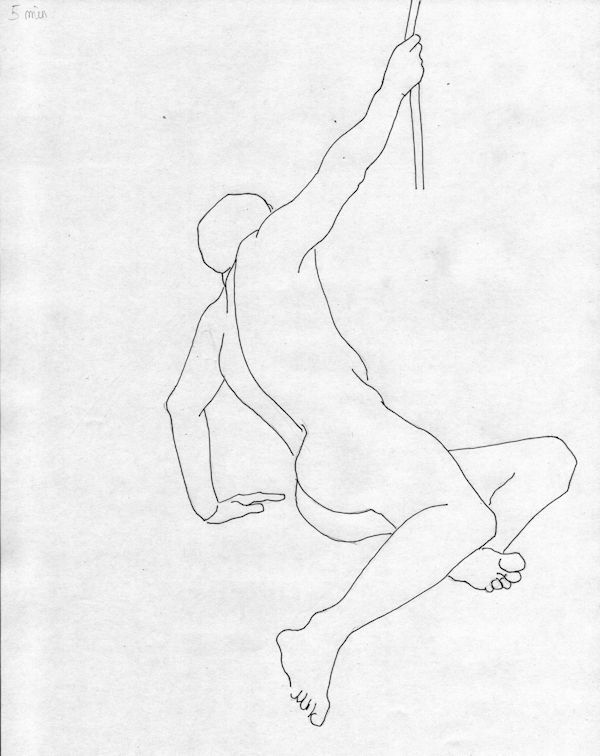 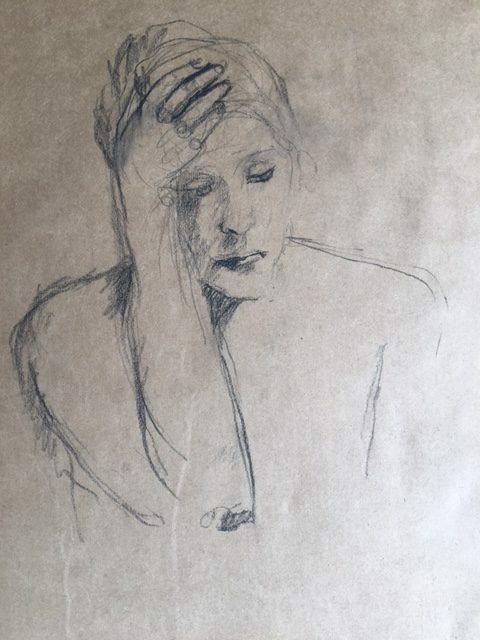 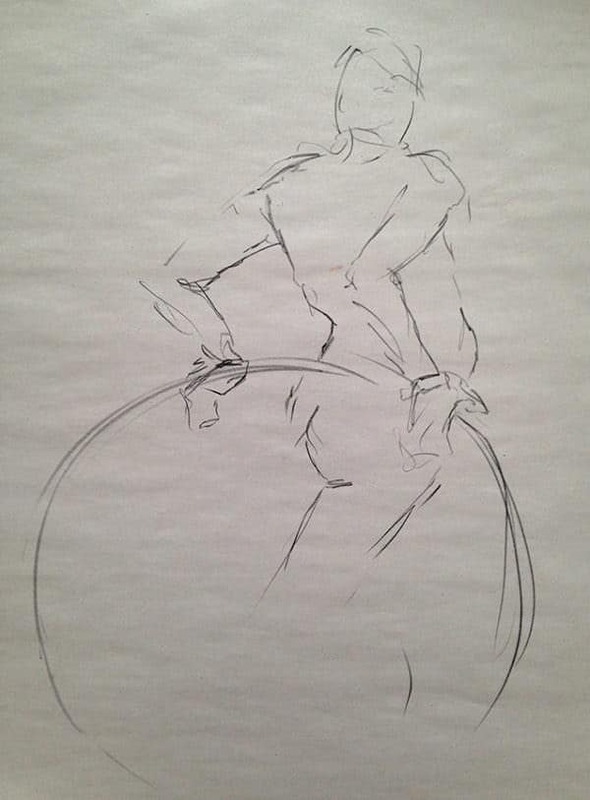 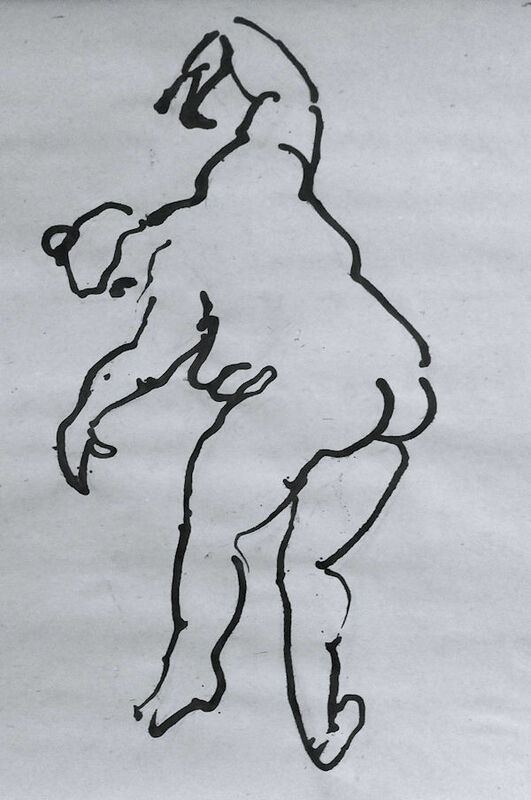 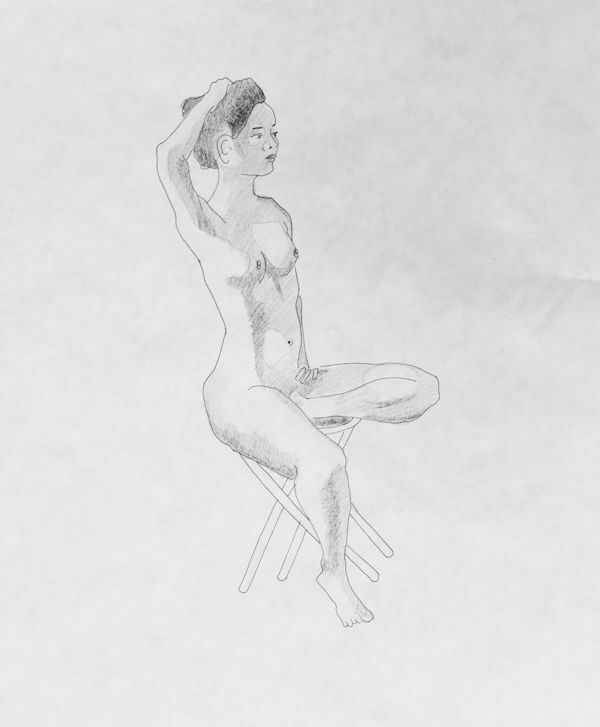 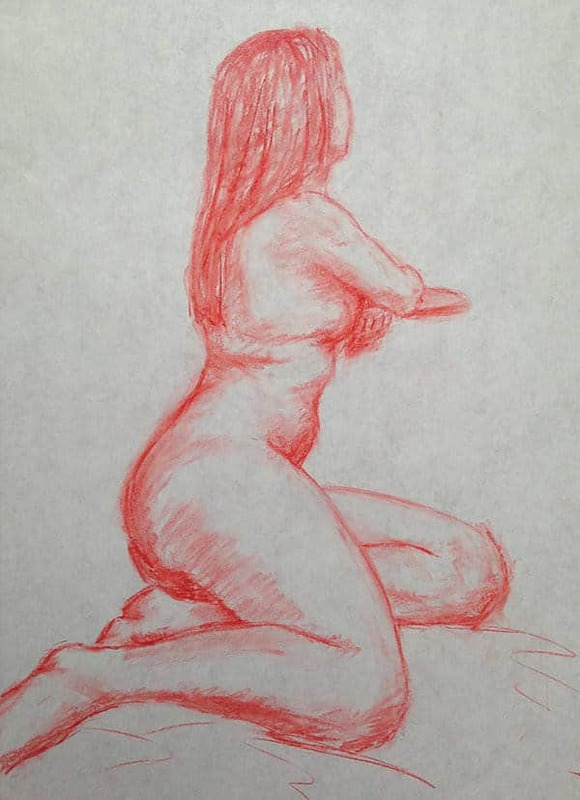 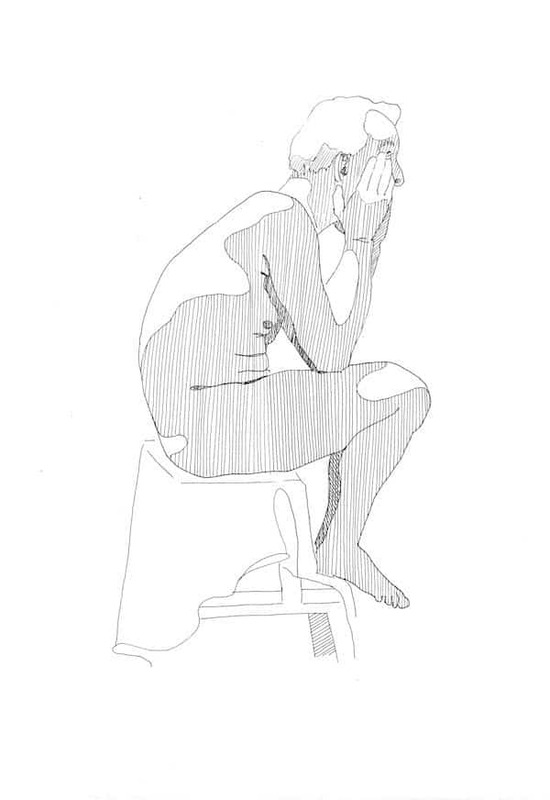 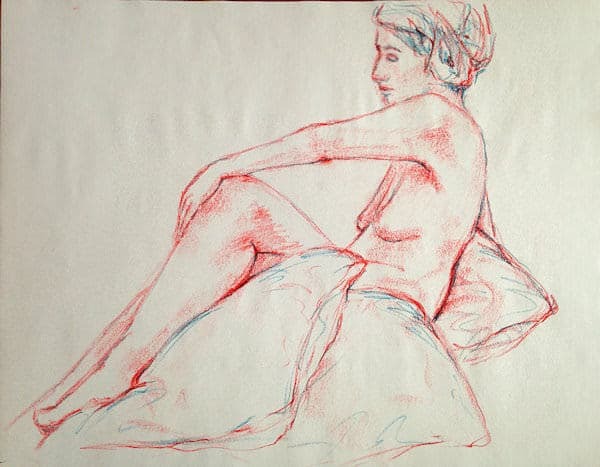 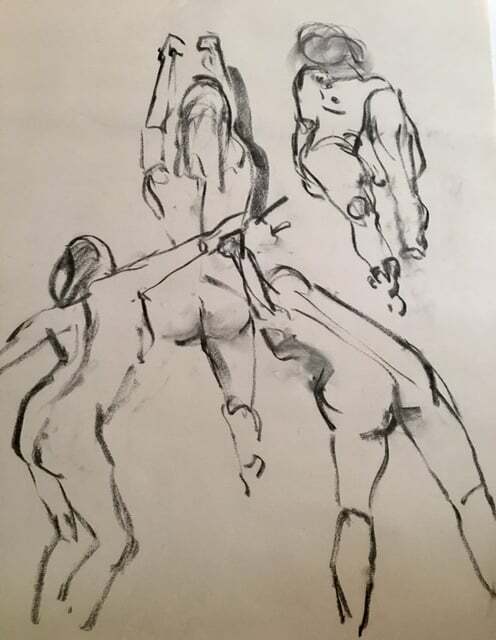 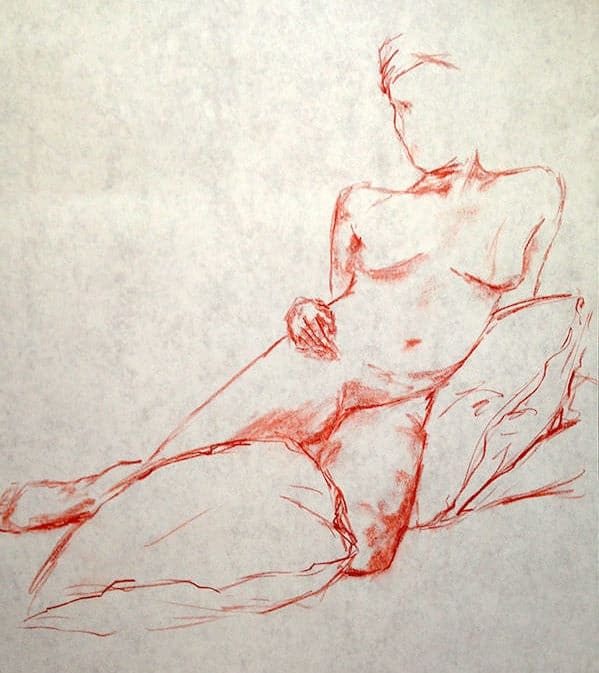 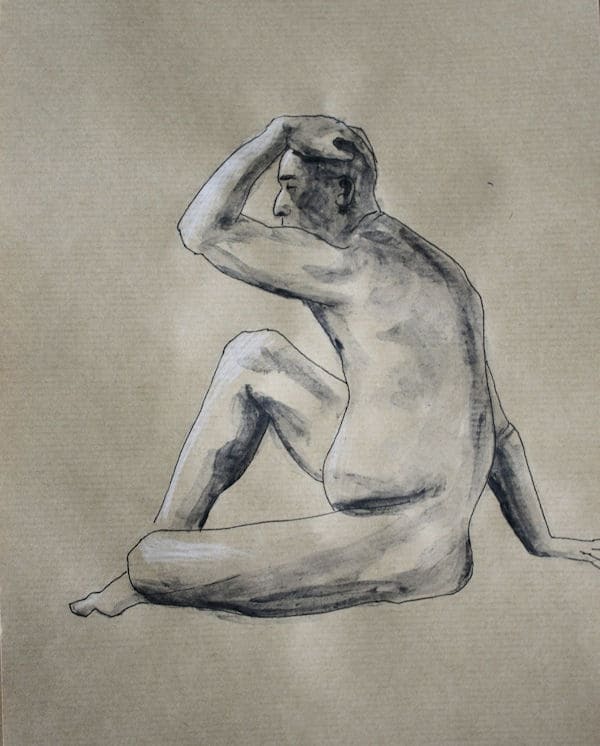 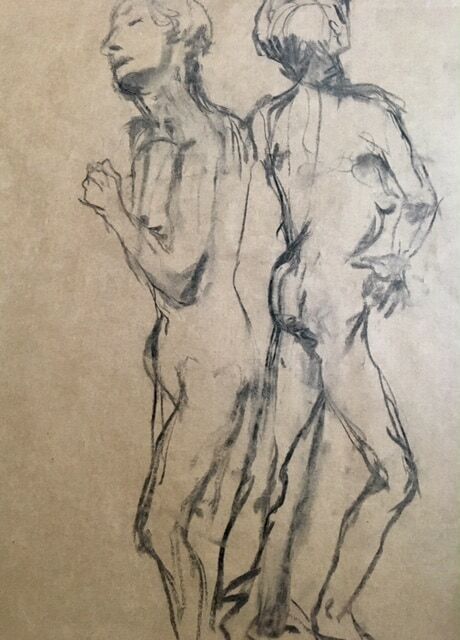 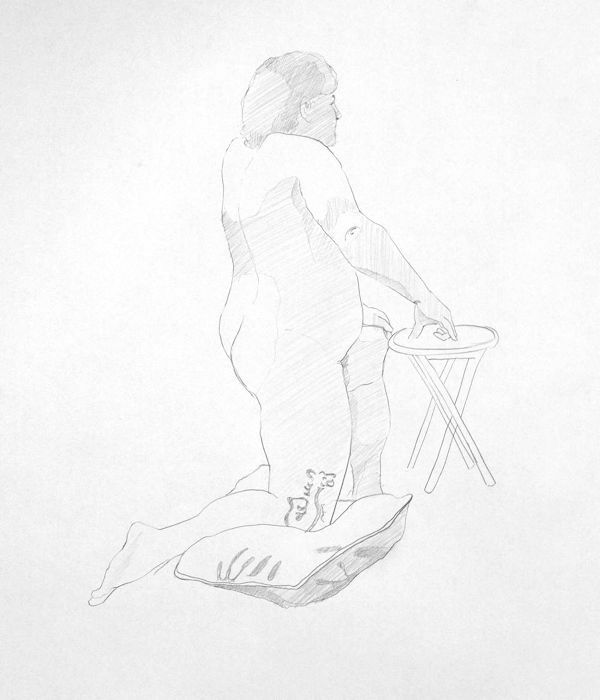 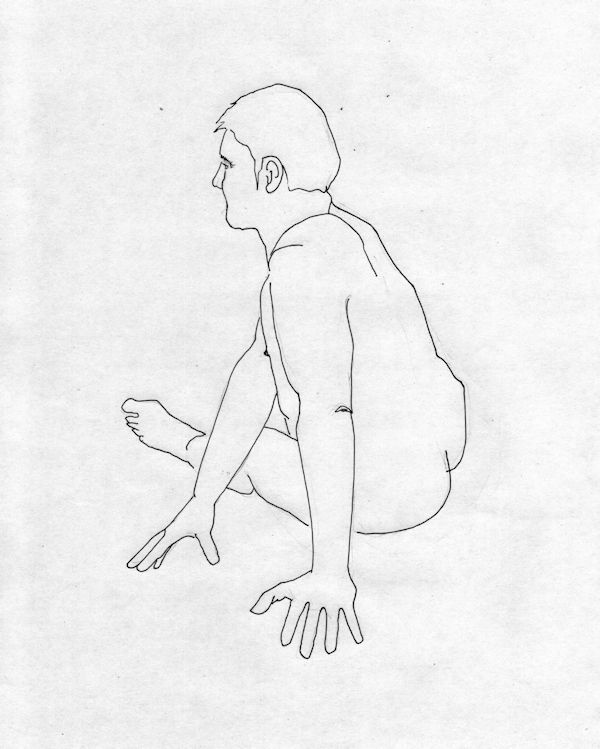 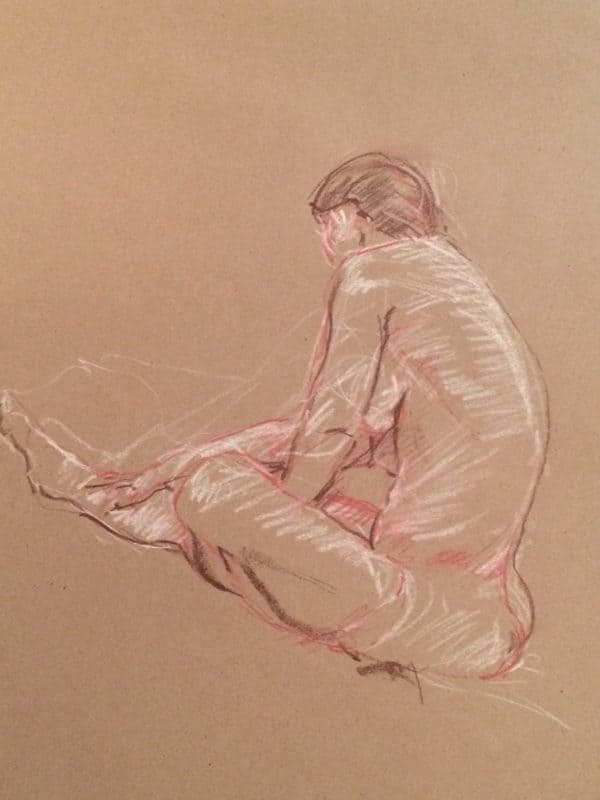 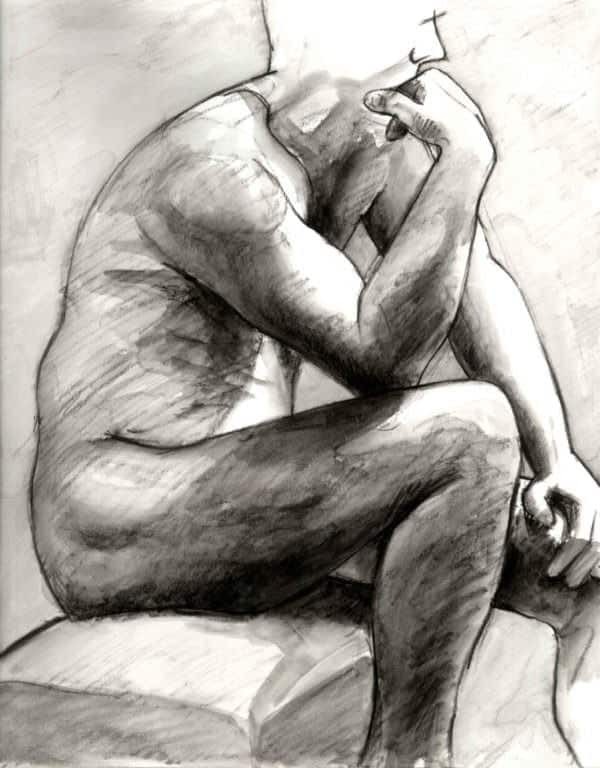 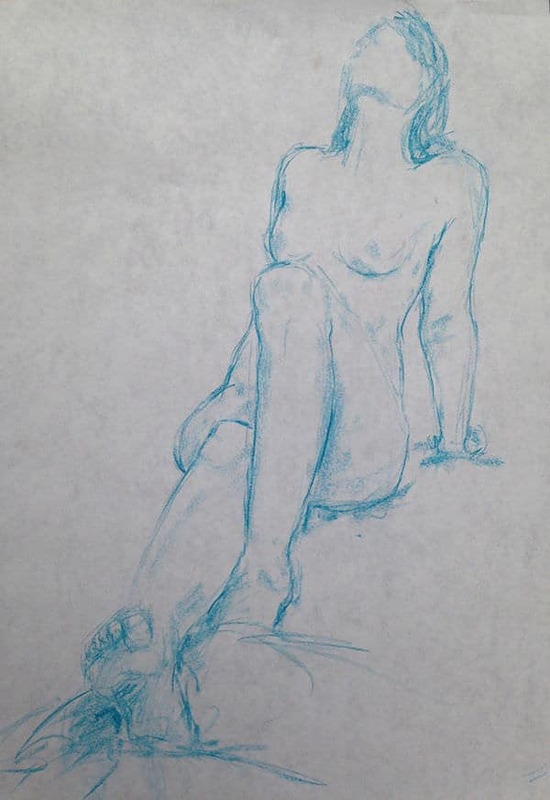 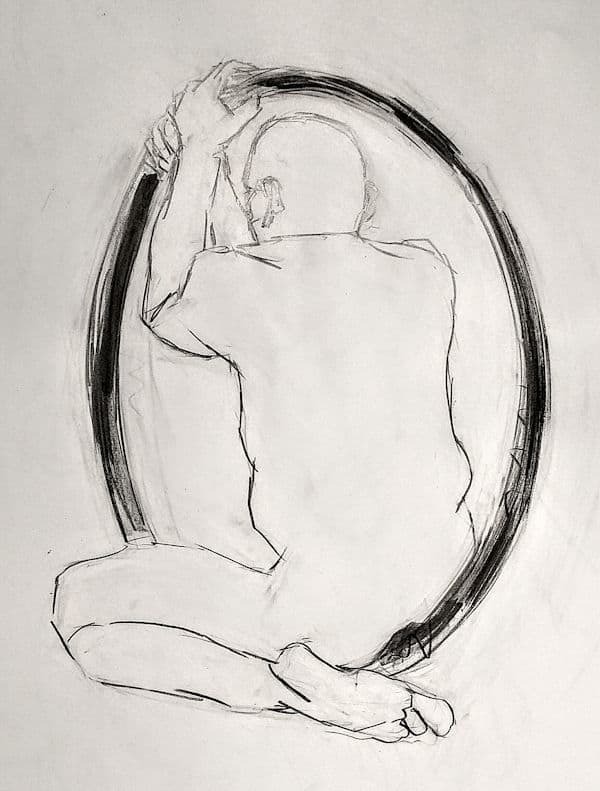 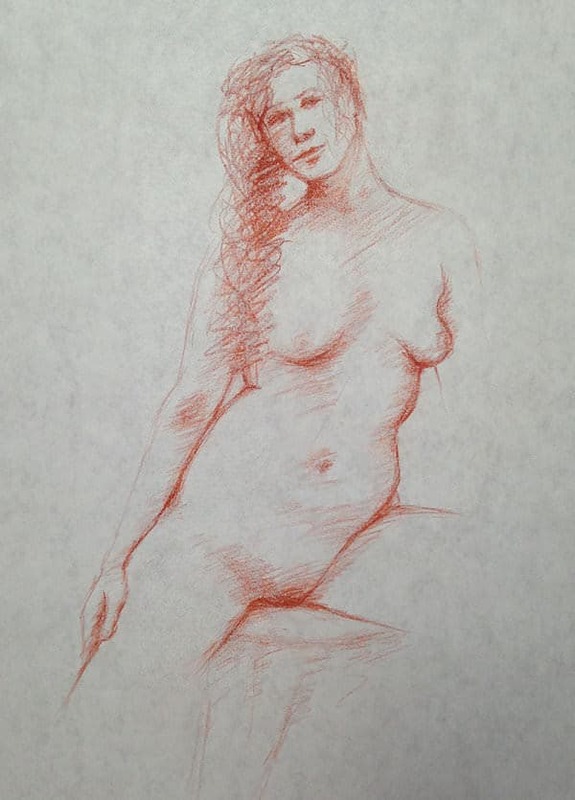 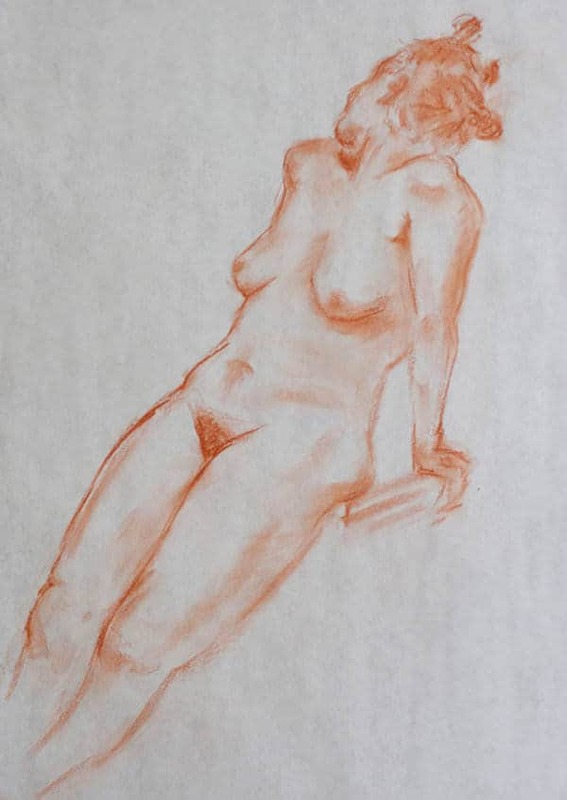 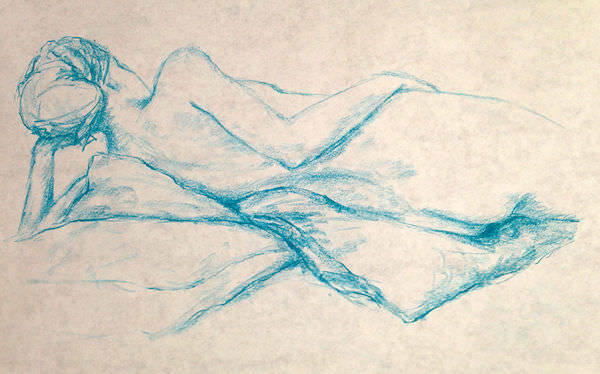 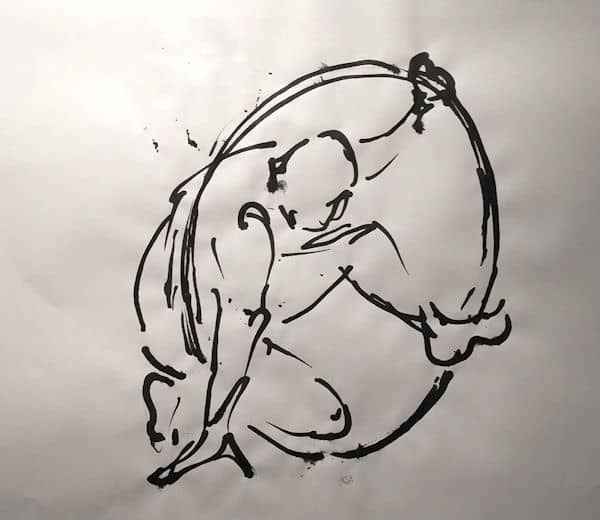 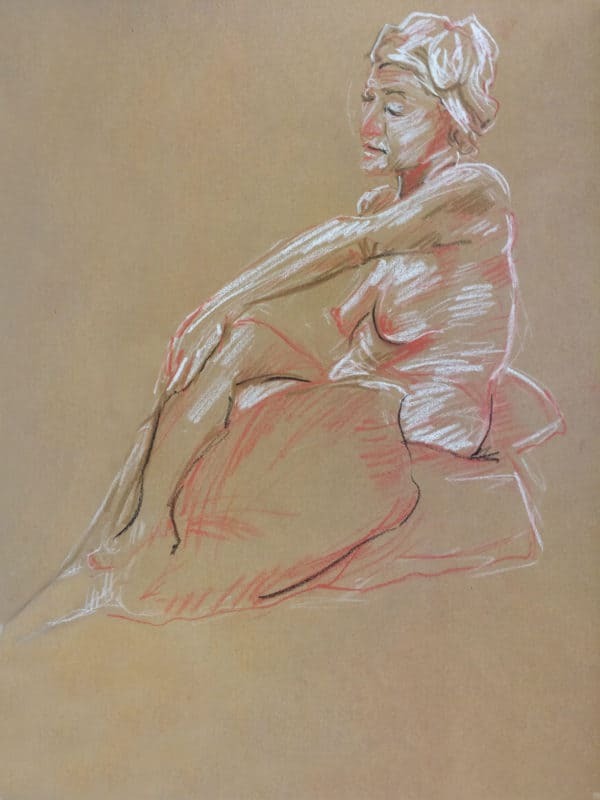 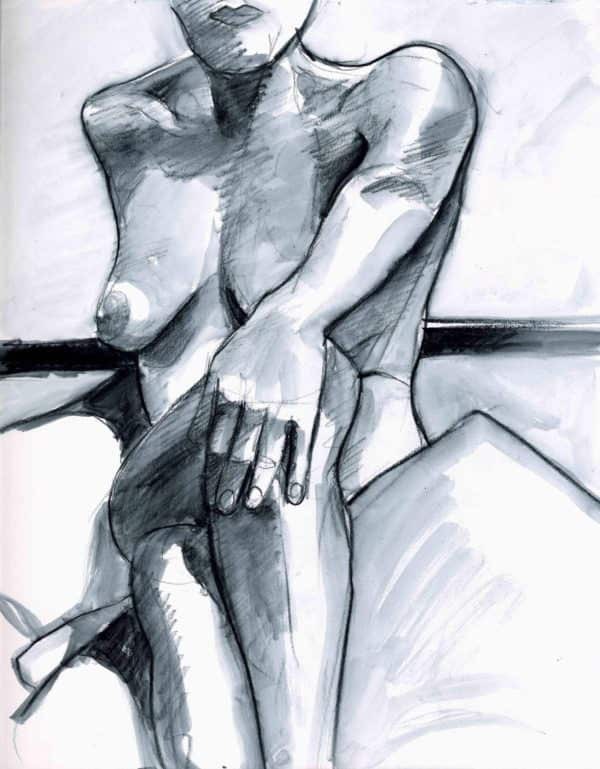 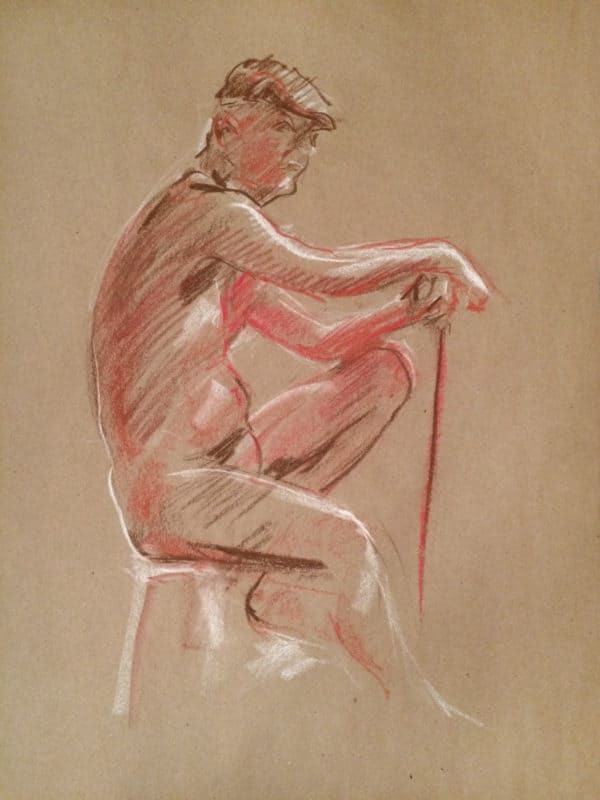 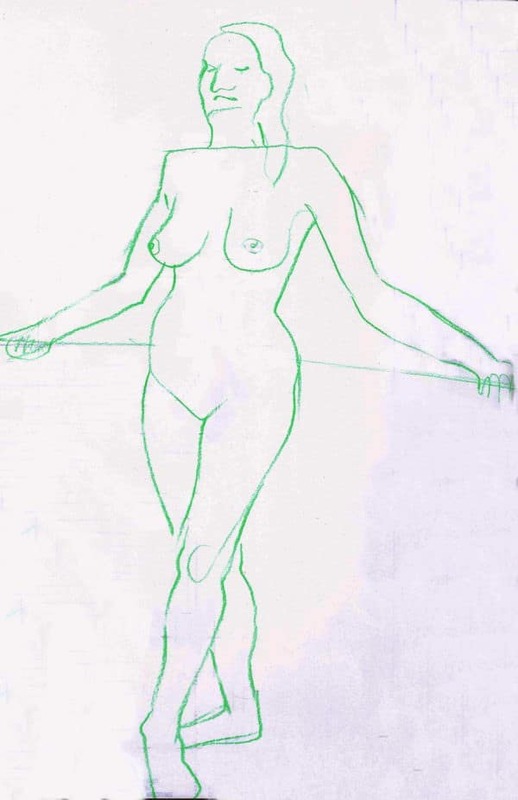 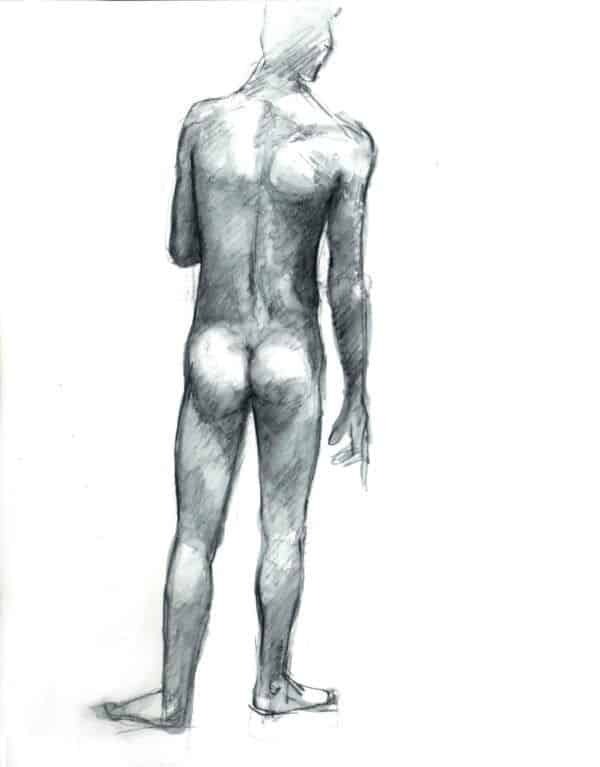 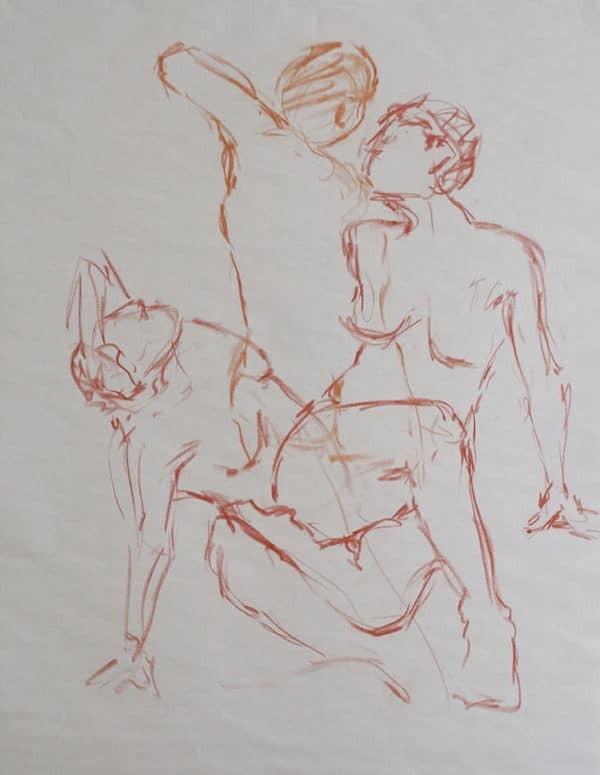 Here is a selection of the classical life drawing poses we are looking for at Simply Drawing, North Vancouver life drawing class. 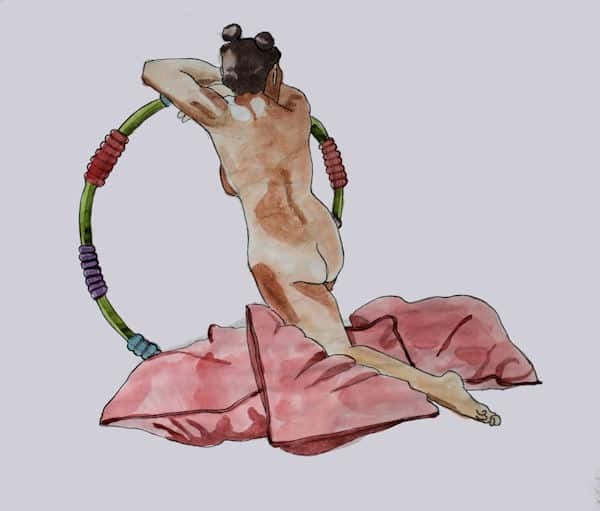 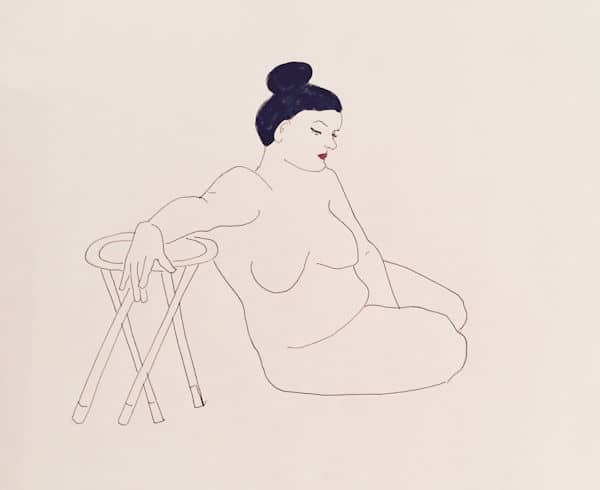 We have chairs, a stool, a few cushions, a pole and a hula hoop you can use. 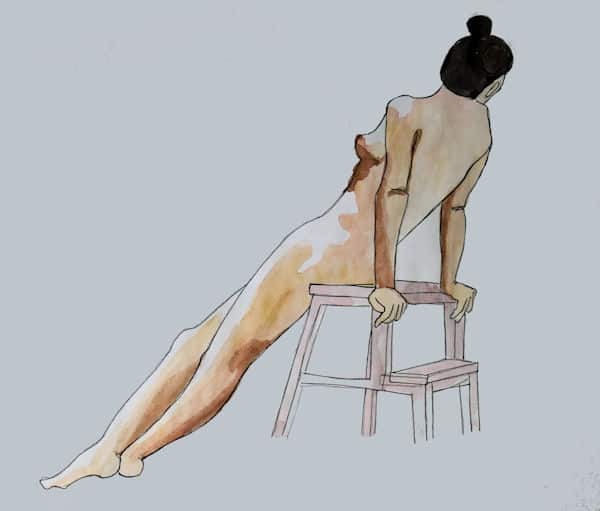 We have many cushions you can use.